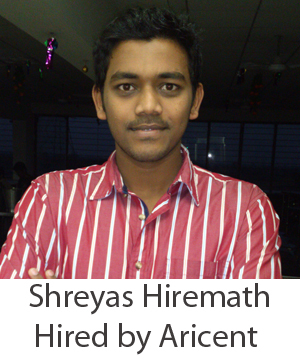 Congratulations on securing your first job through AMCAT. 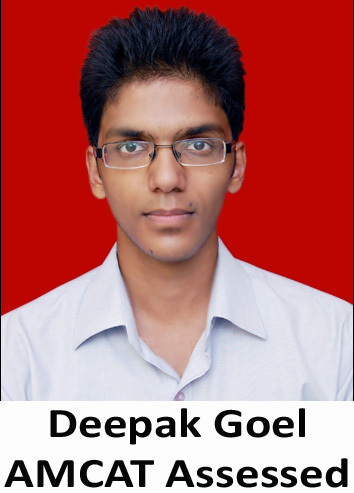 How does it feel to get placed at Snapdeal? 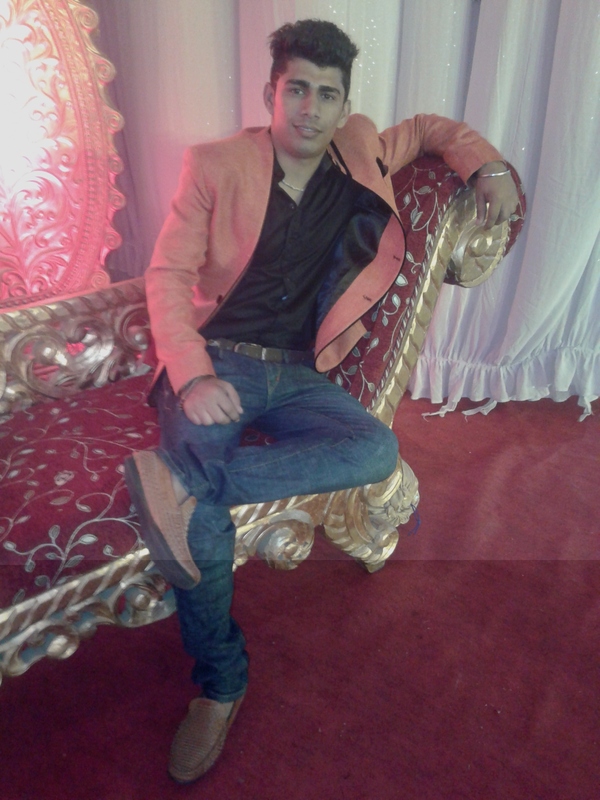 Gurpreet: It feels great! 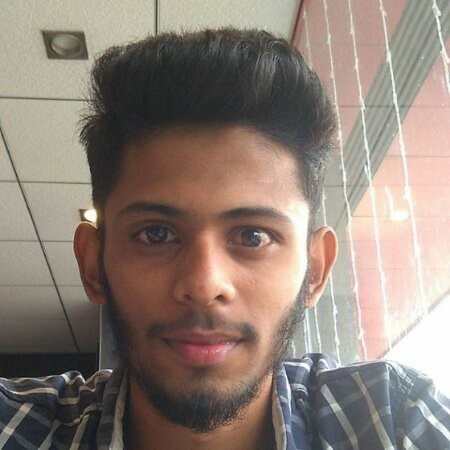 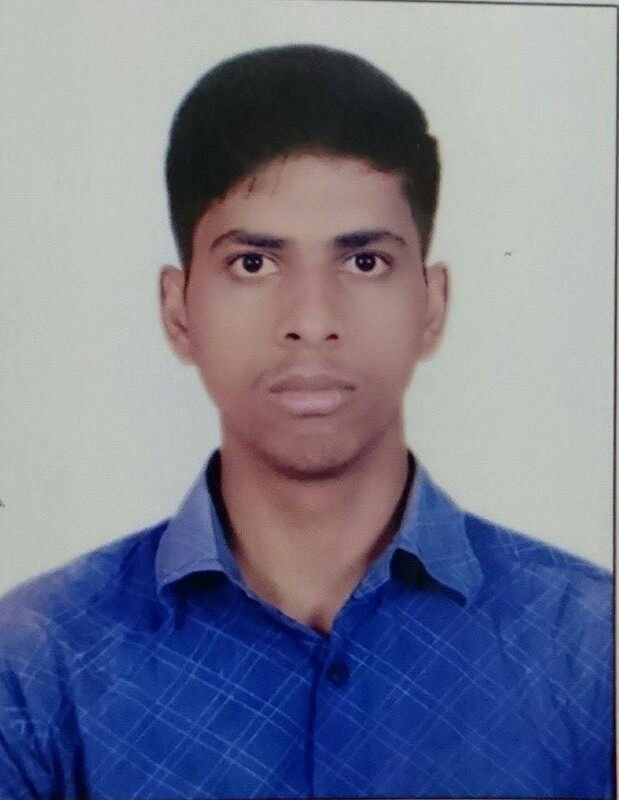 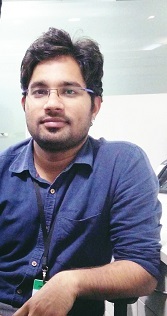 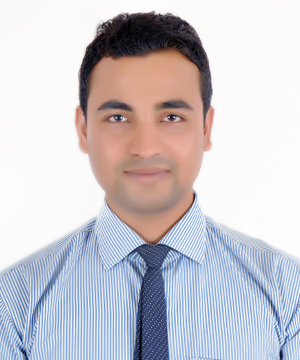 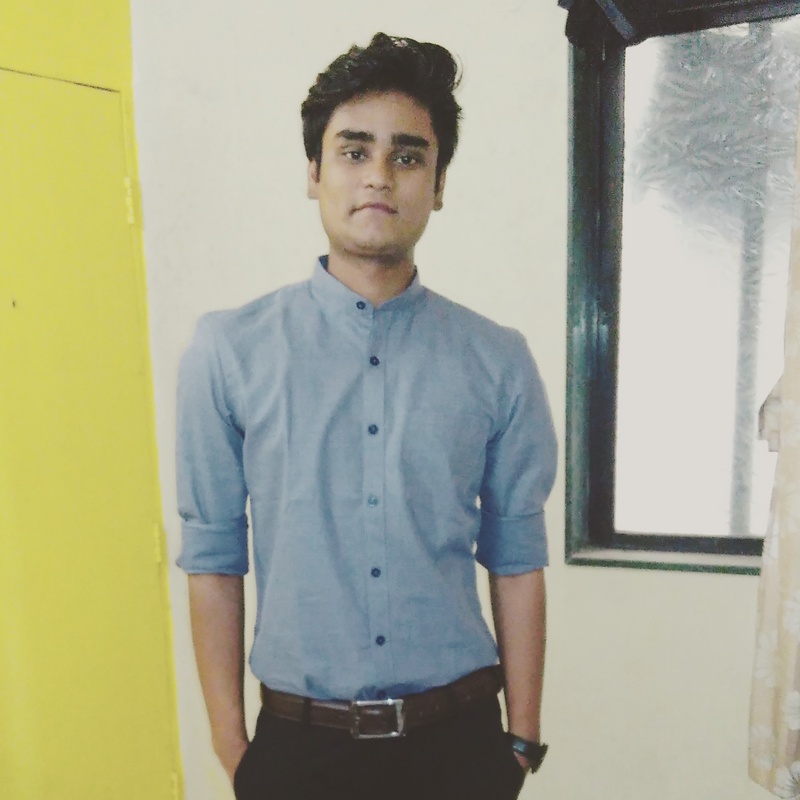 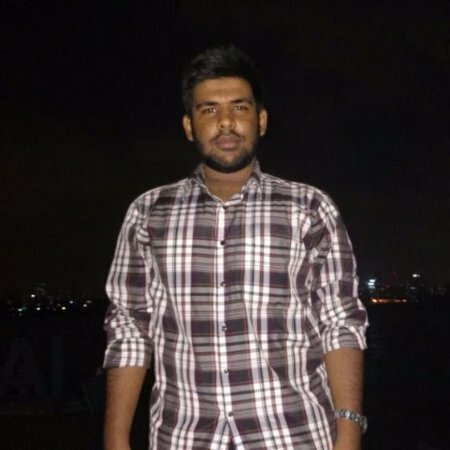 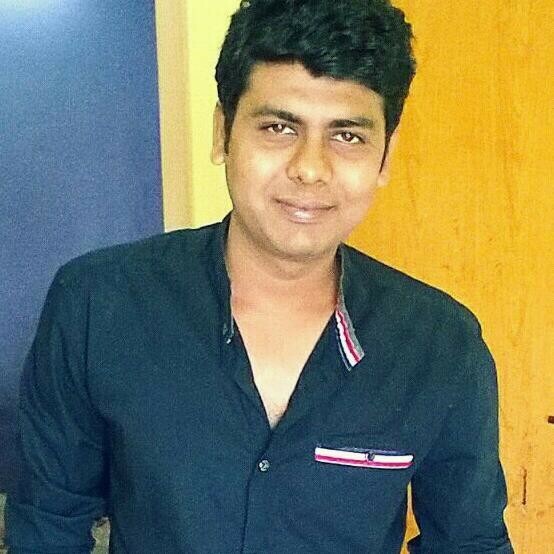 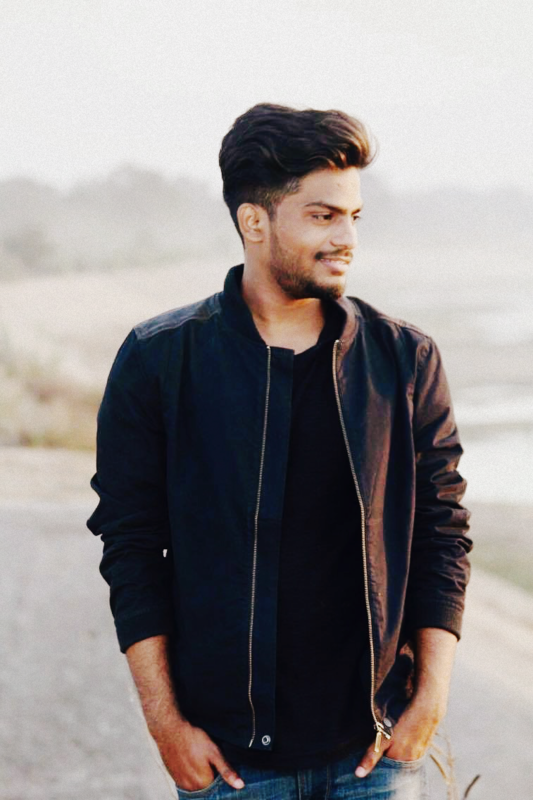 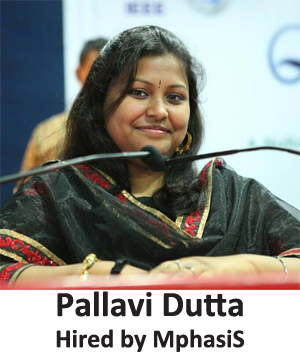 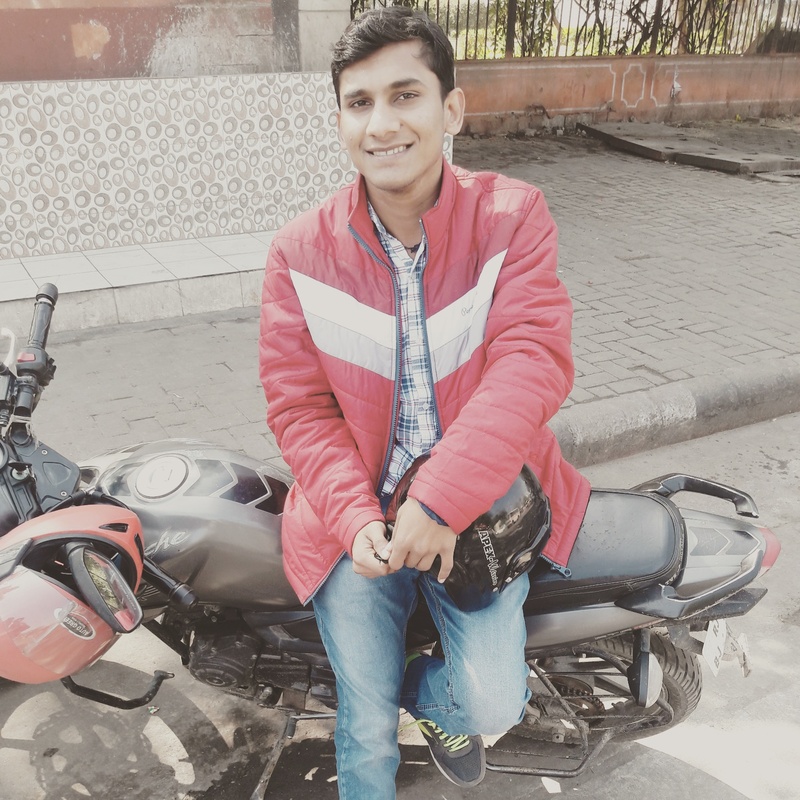 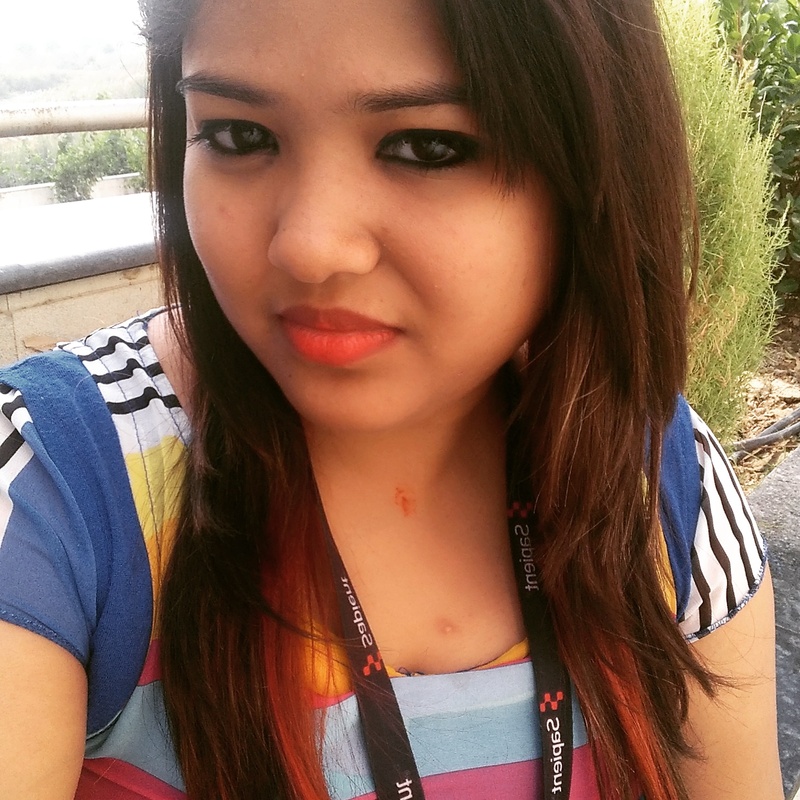 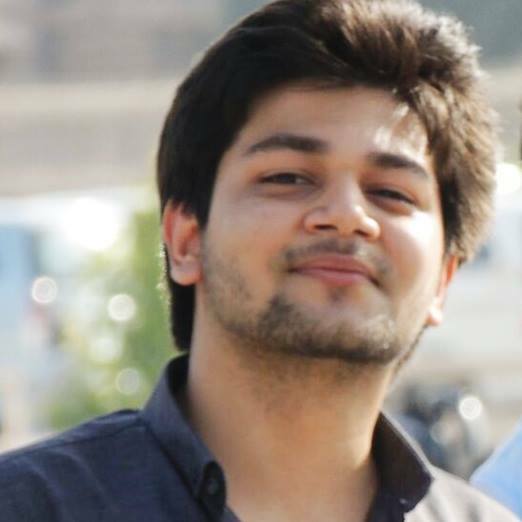 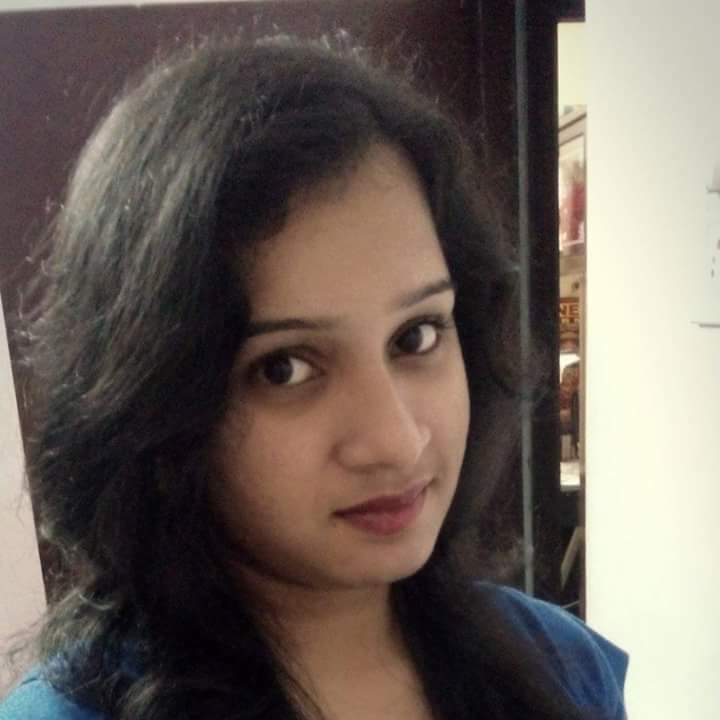 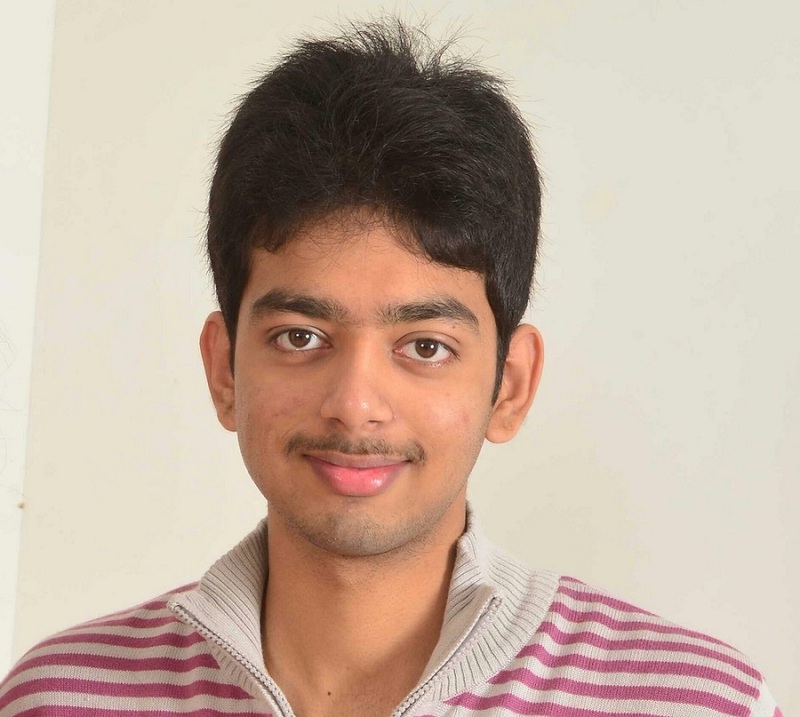 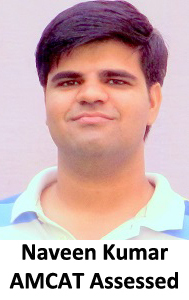 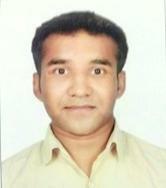 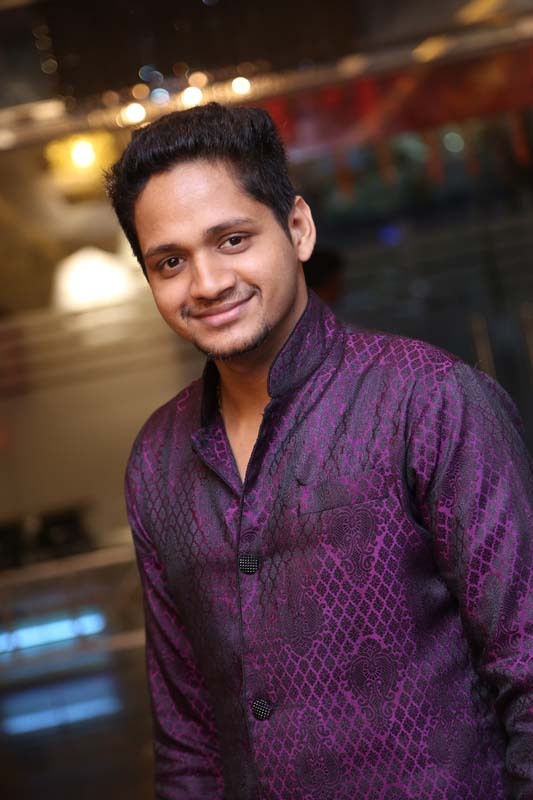 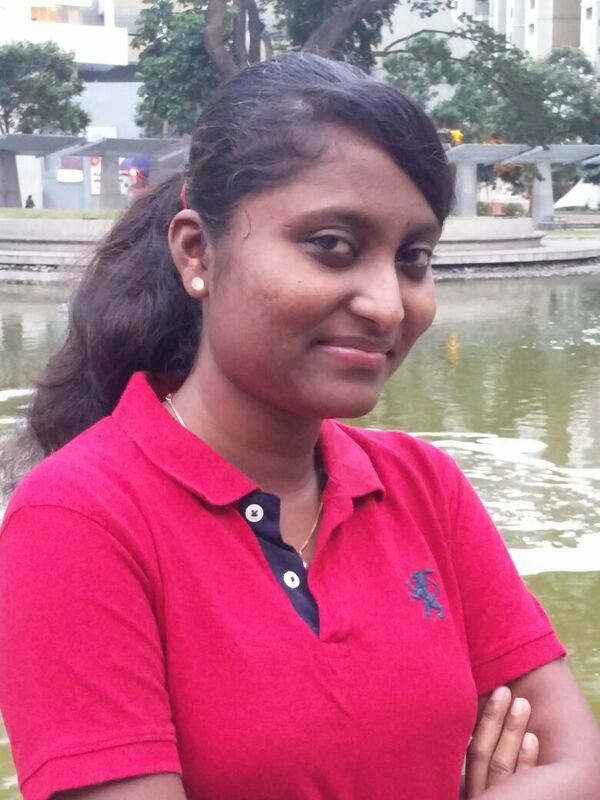 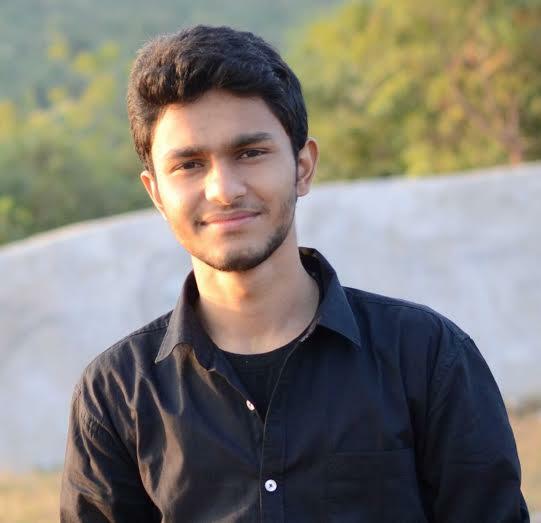 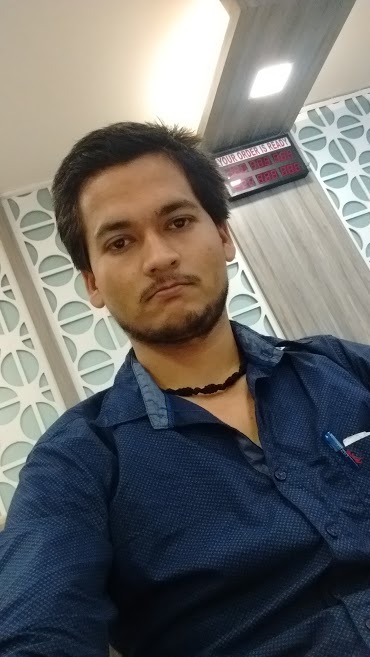 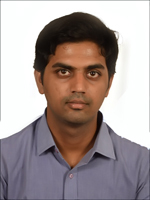 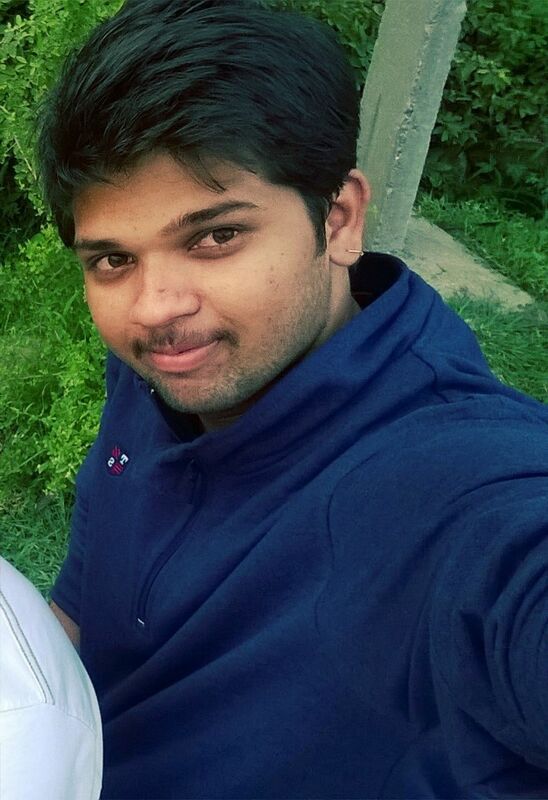 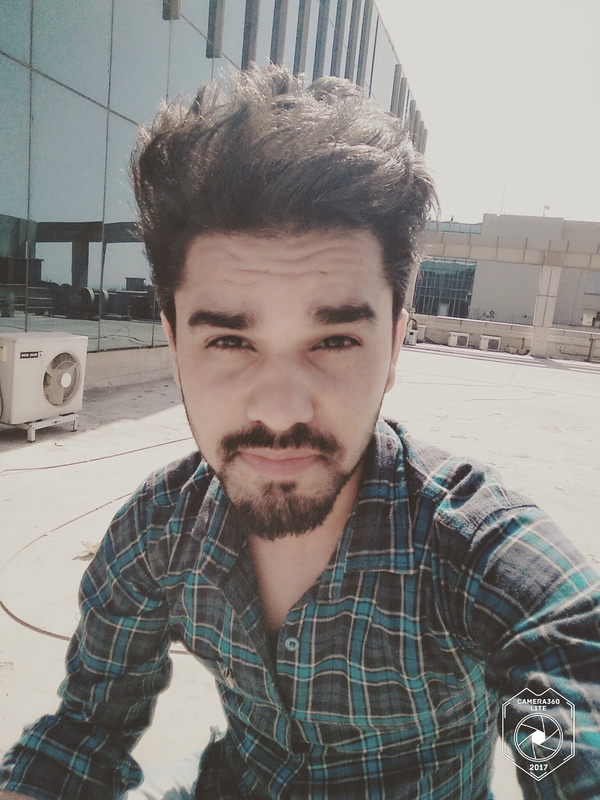 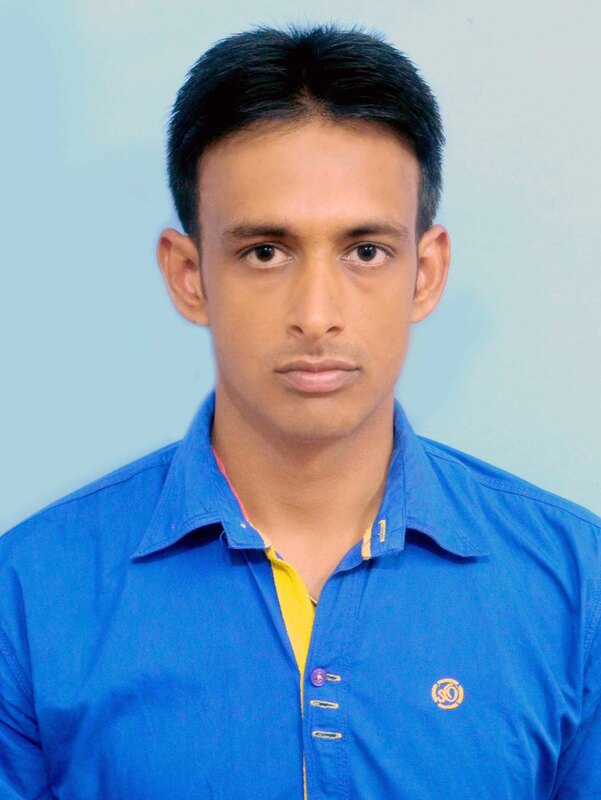 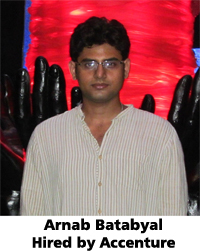 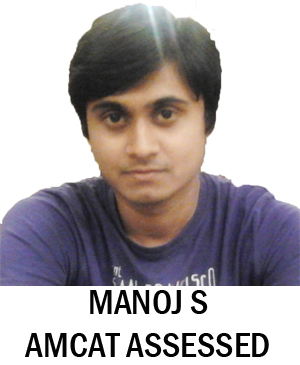 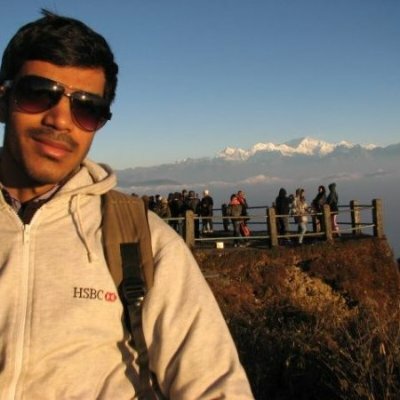 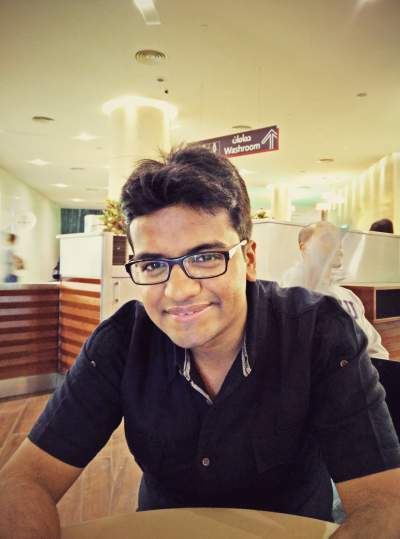 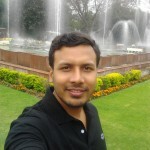 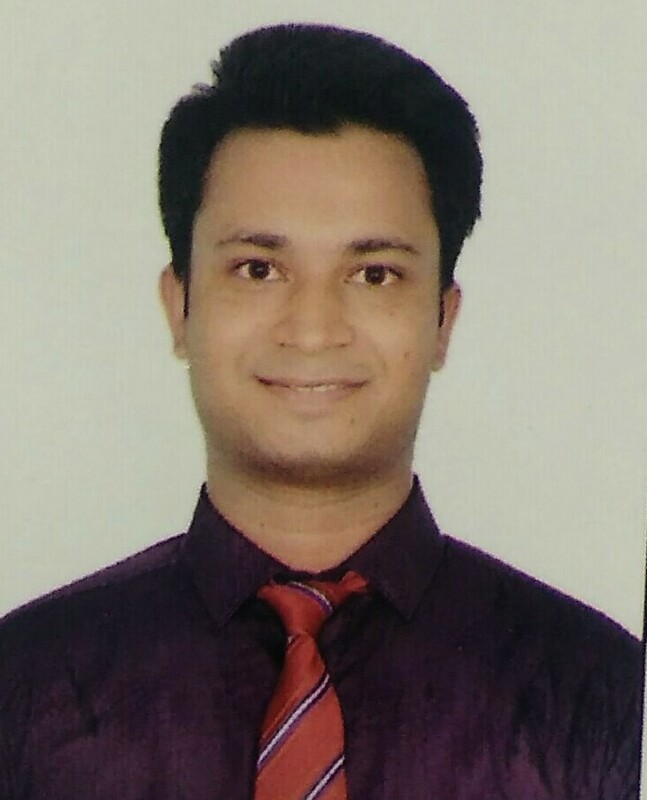 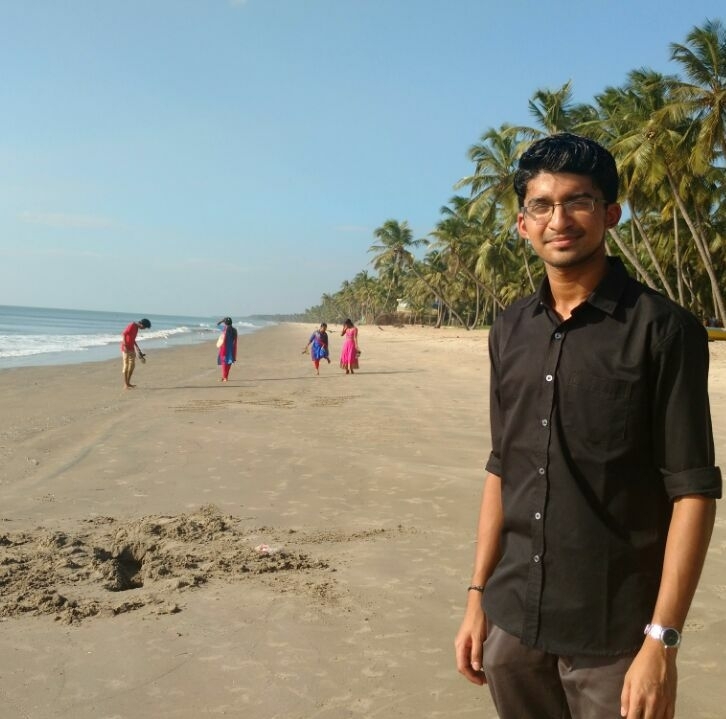 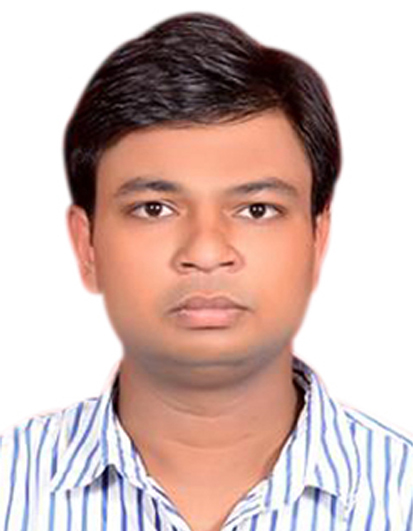 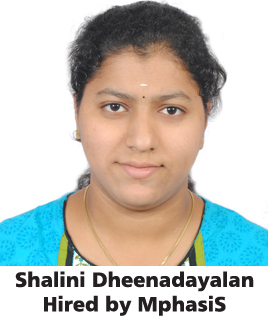 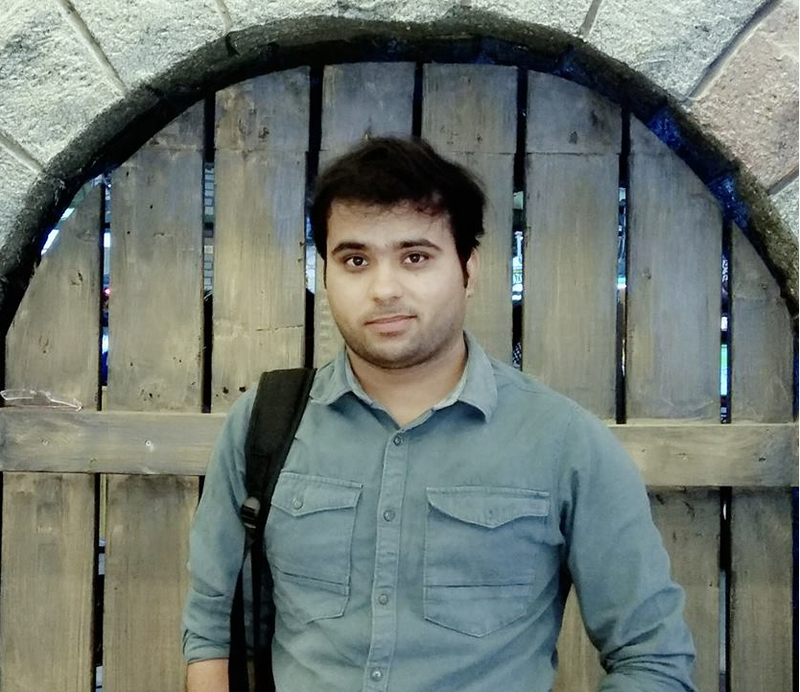 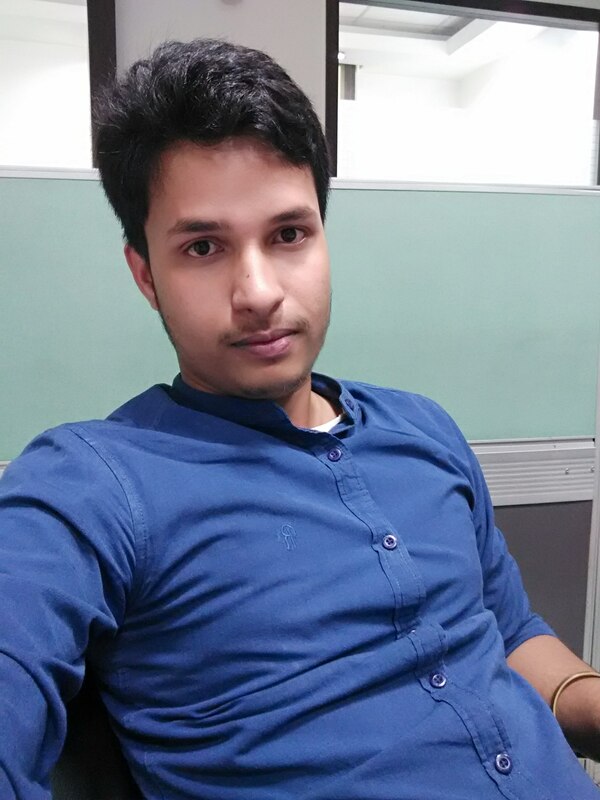 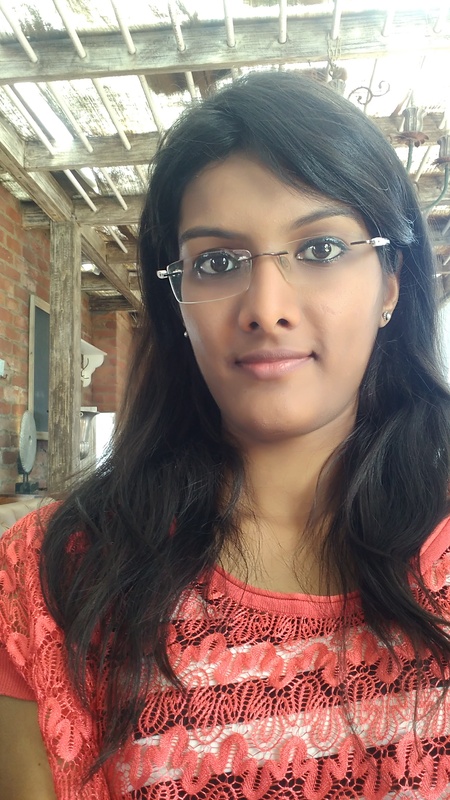 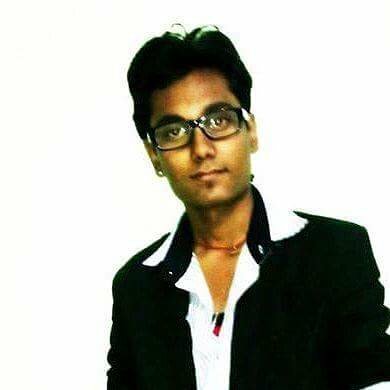 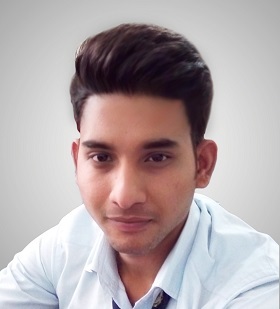 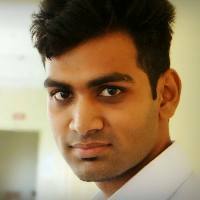 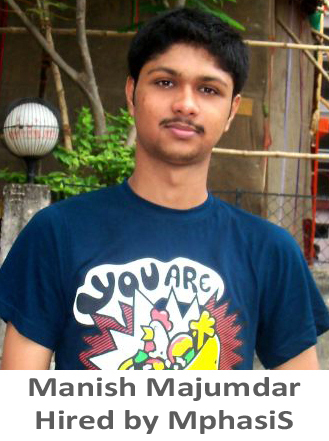 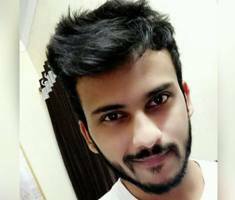 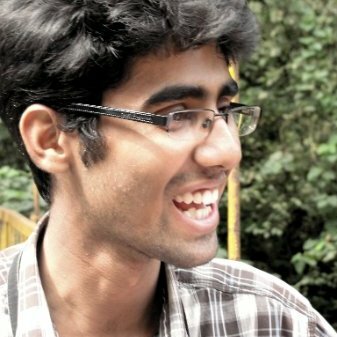 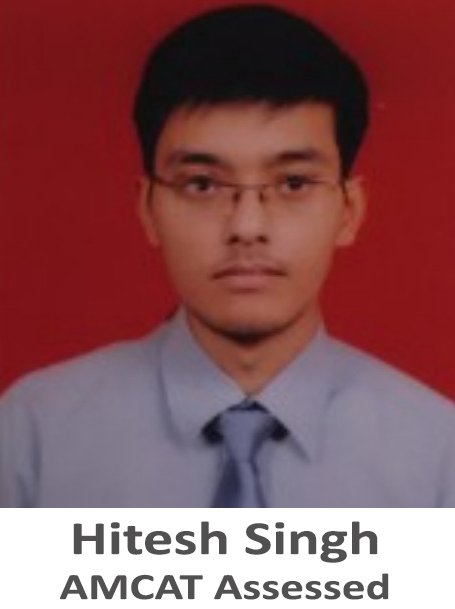 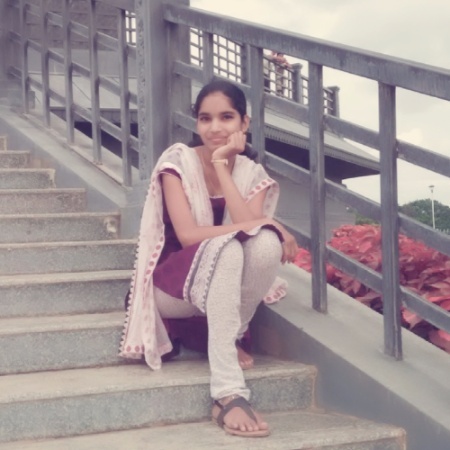 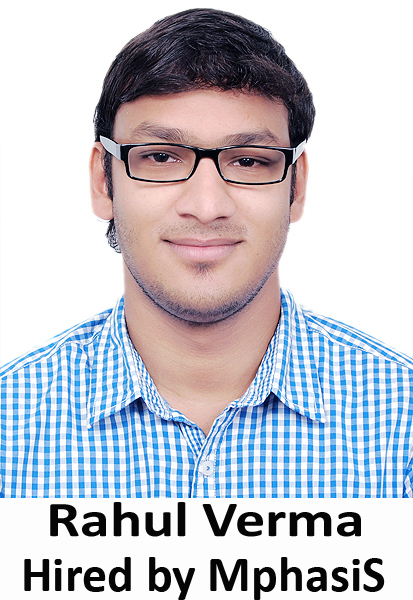 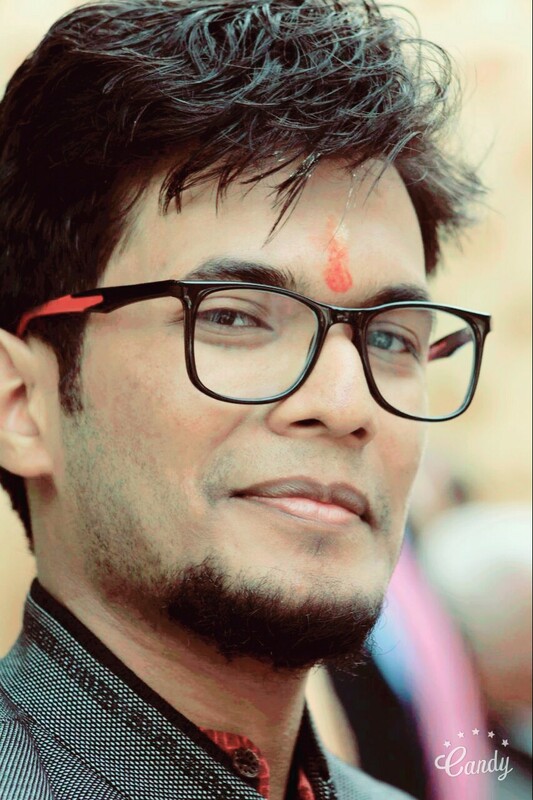 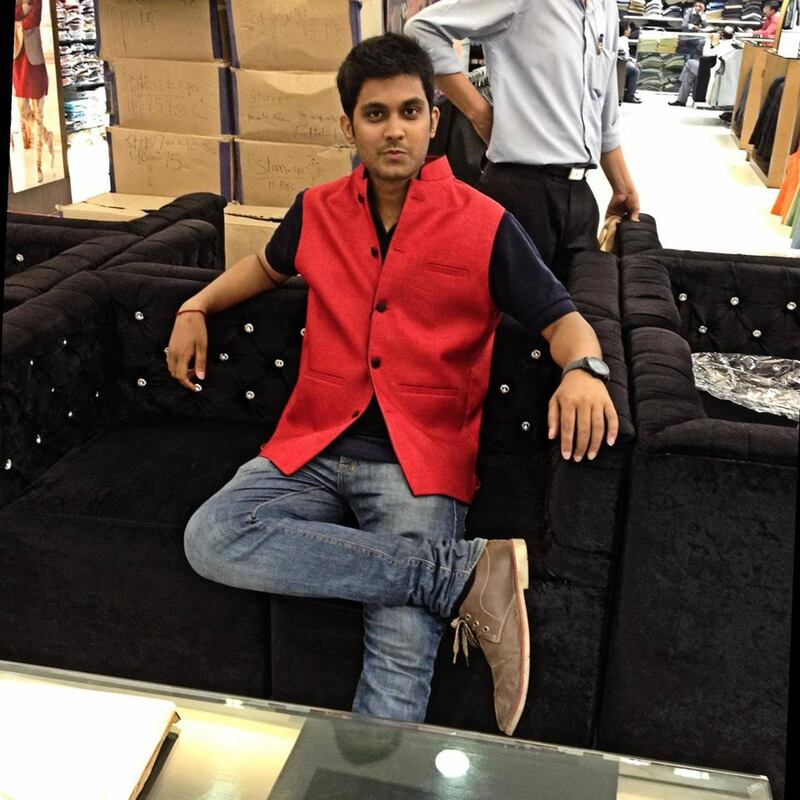 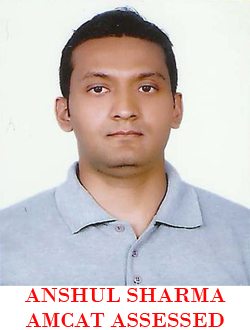 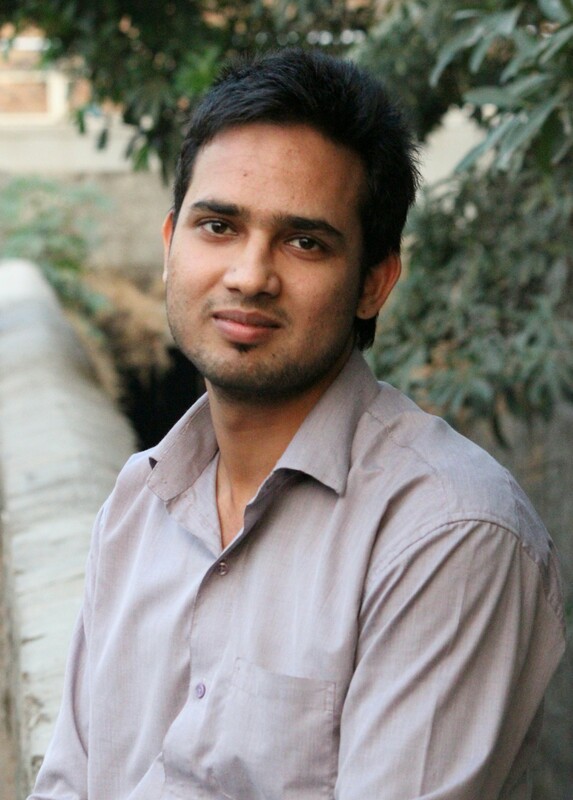 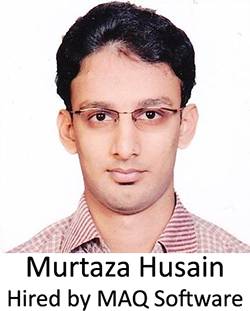 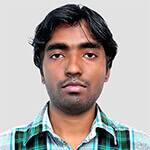 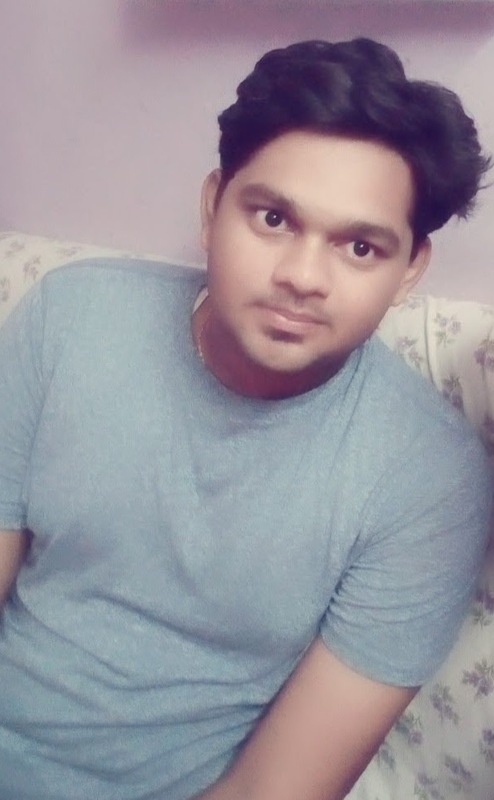 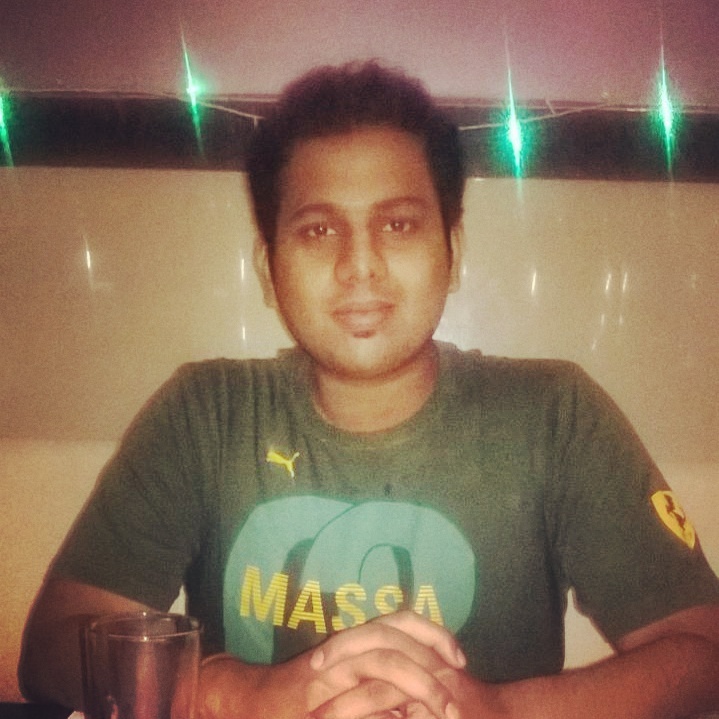 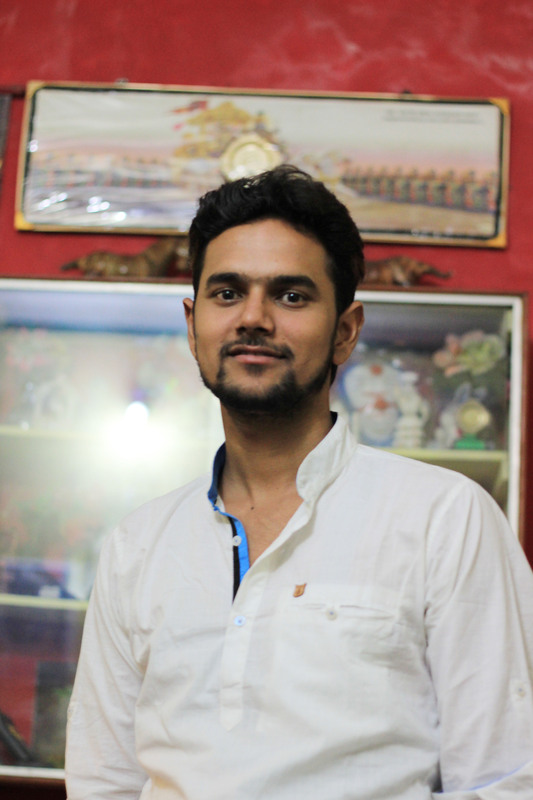 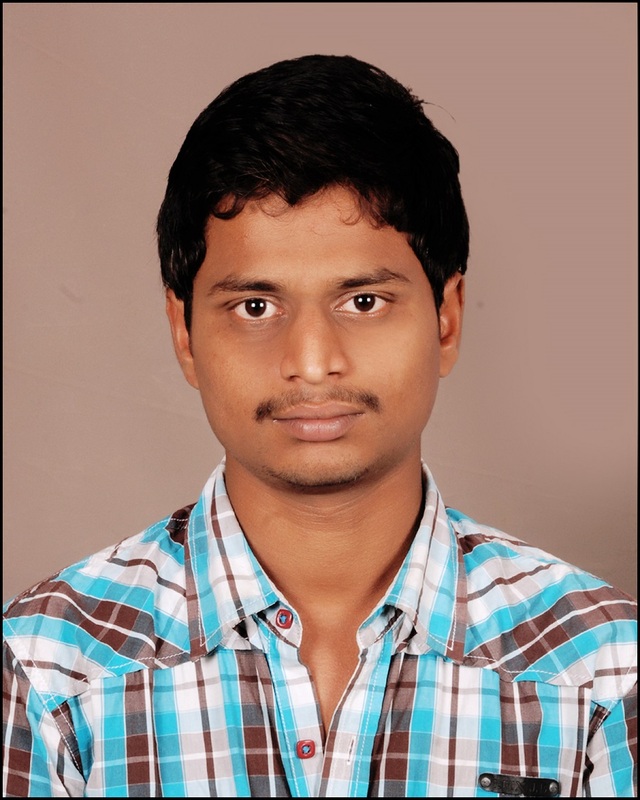 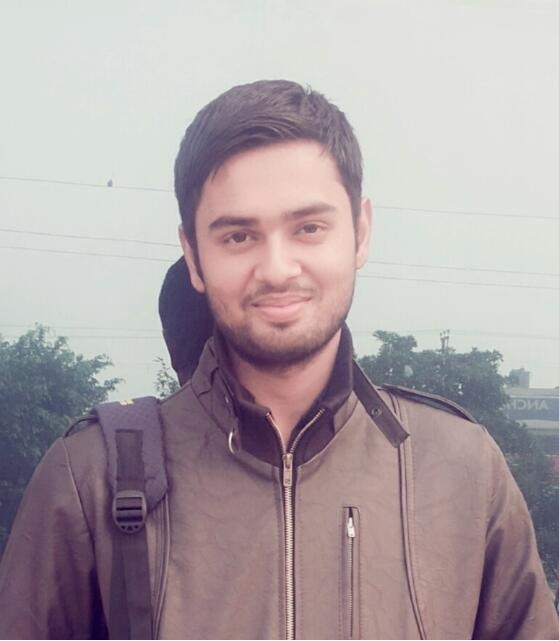 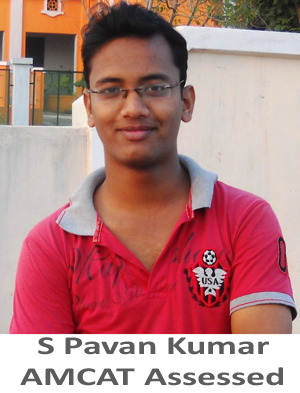 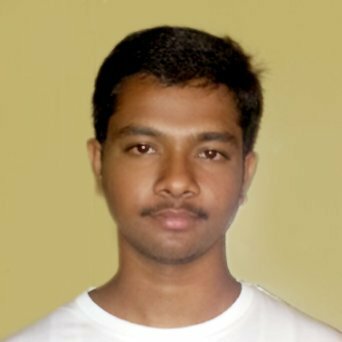 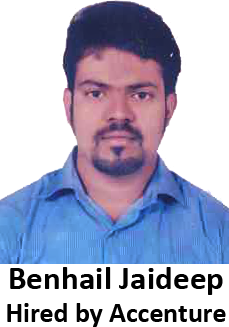 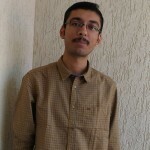 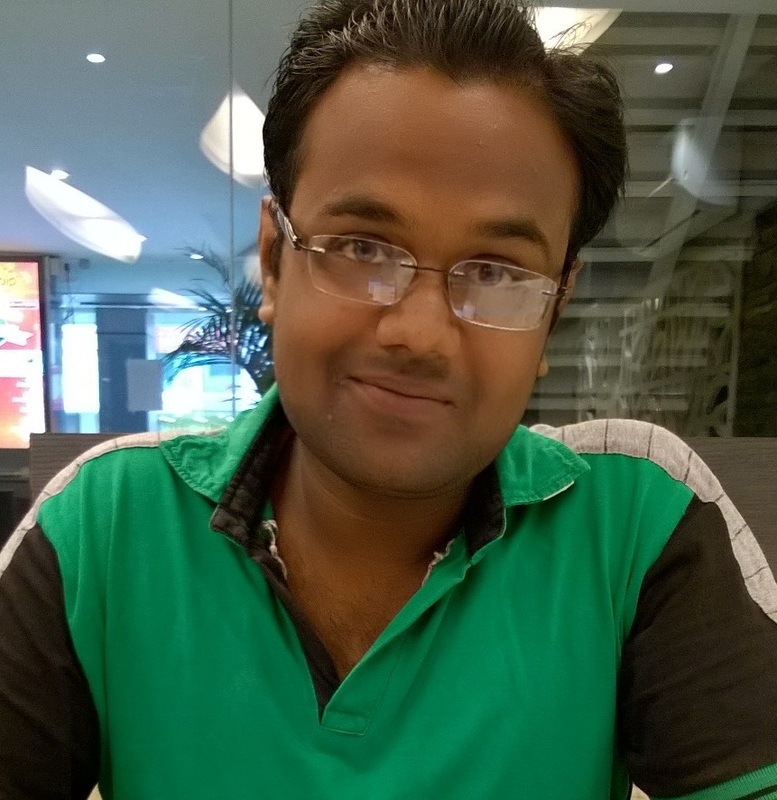 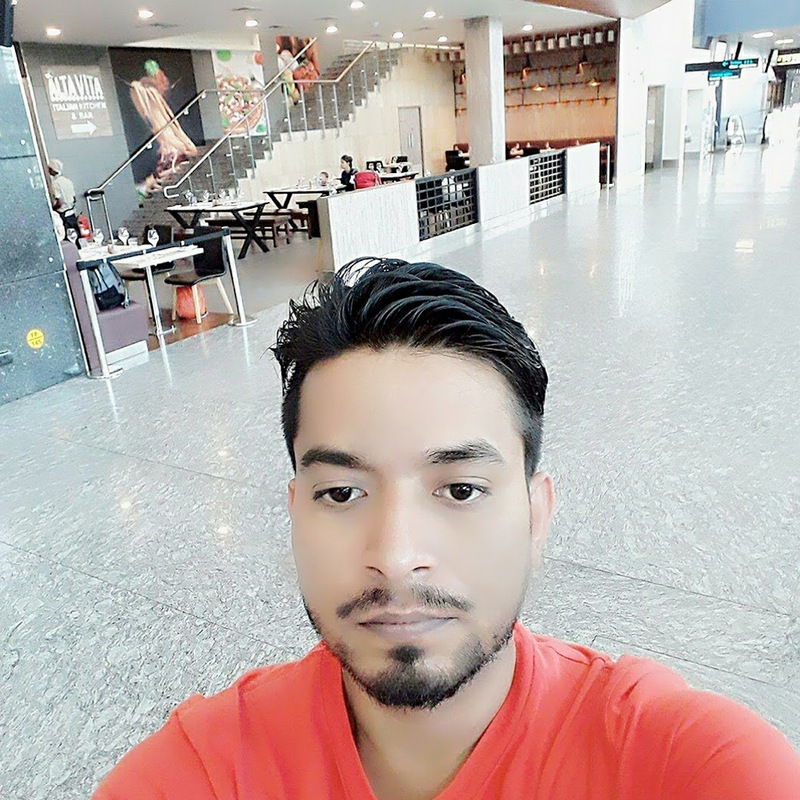 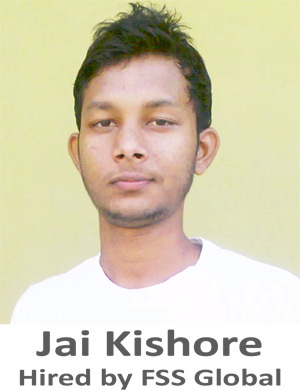 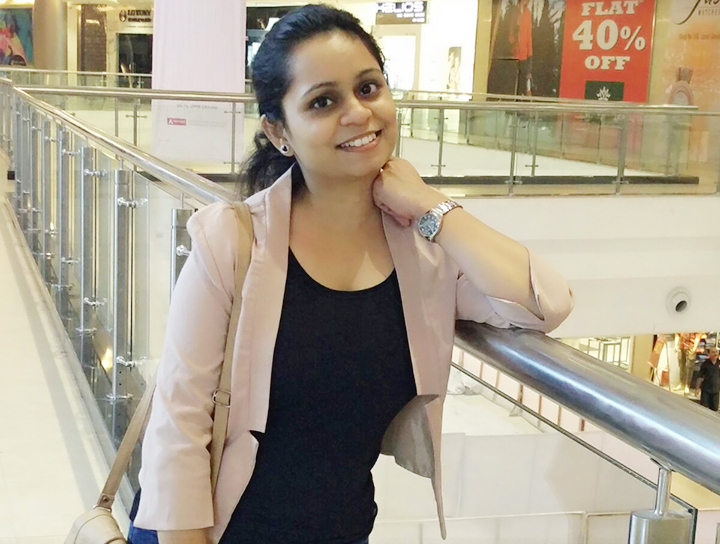 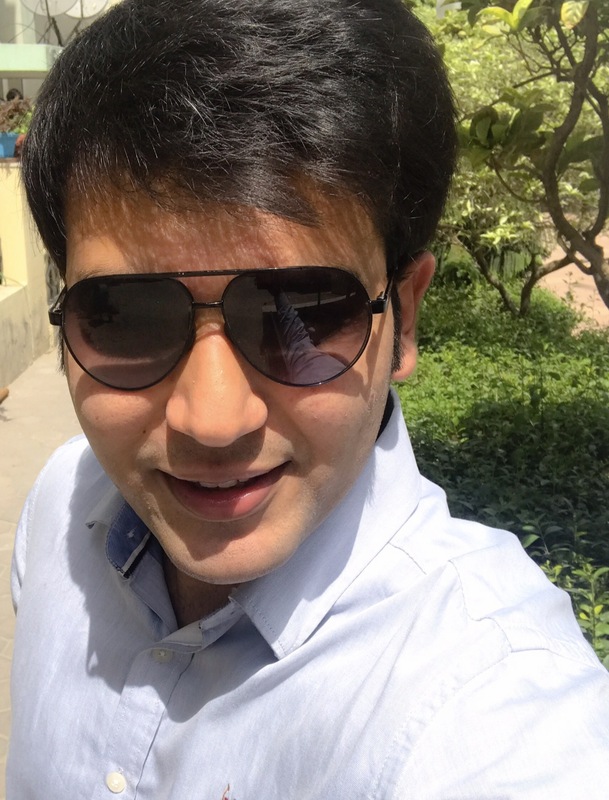 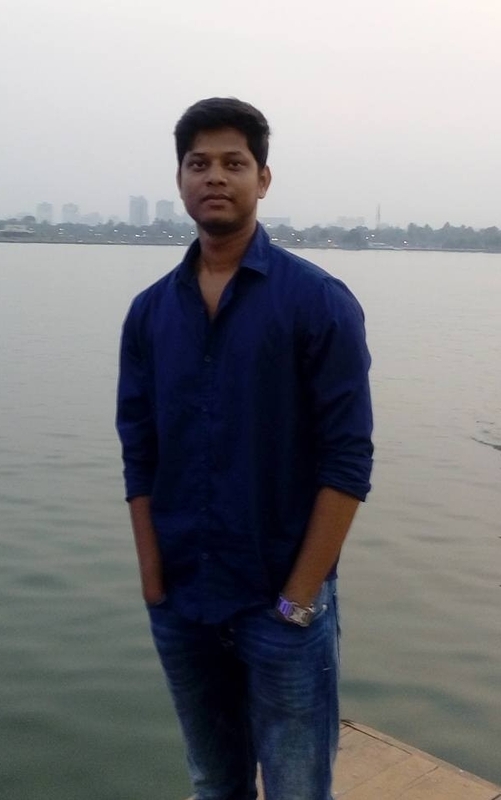 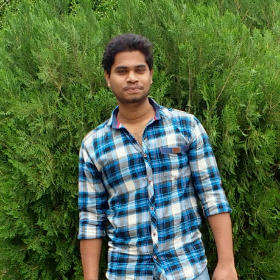 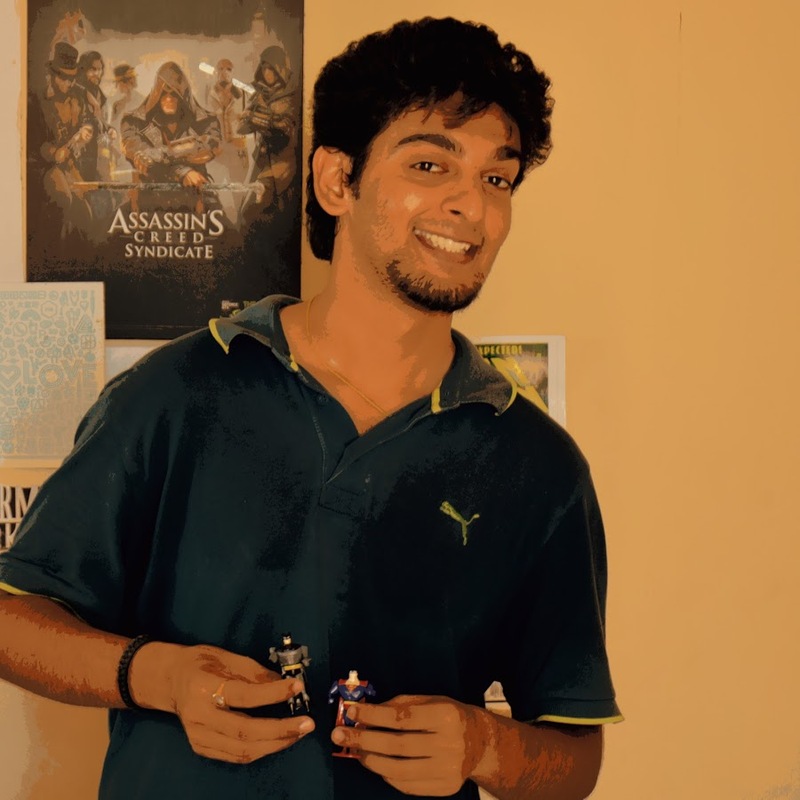 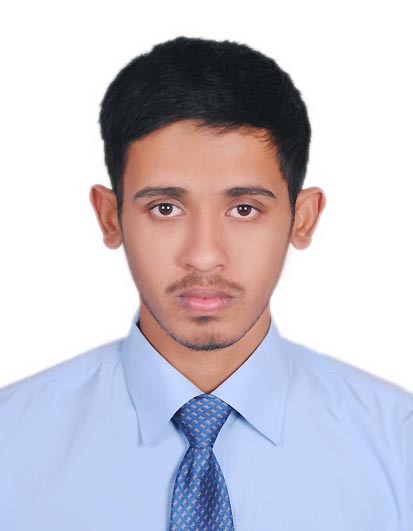 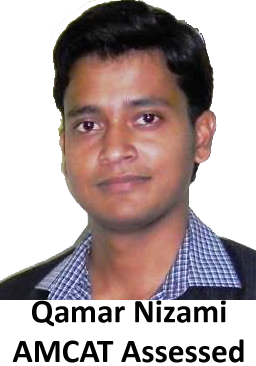 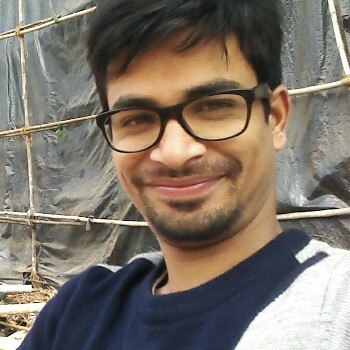 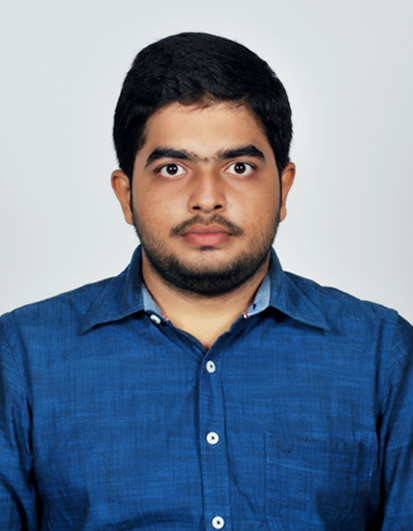 I had always wanted to work in an IT firm and here I am – working at Snapdeal as a Quality Assurance Engineer . 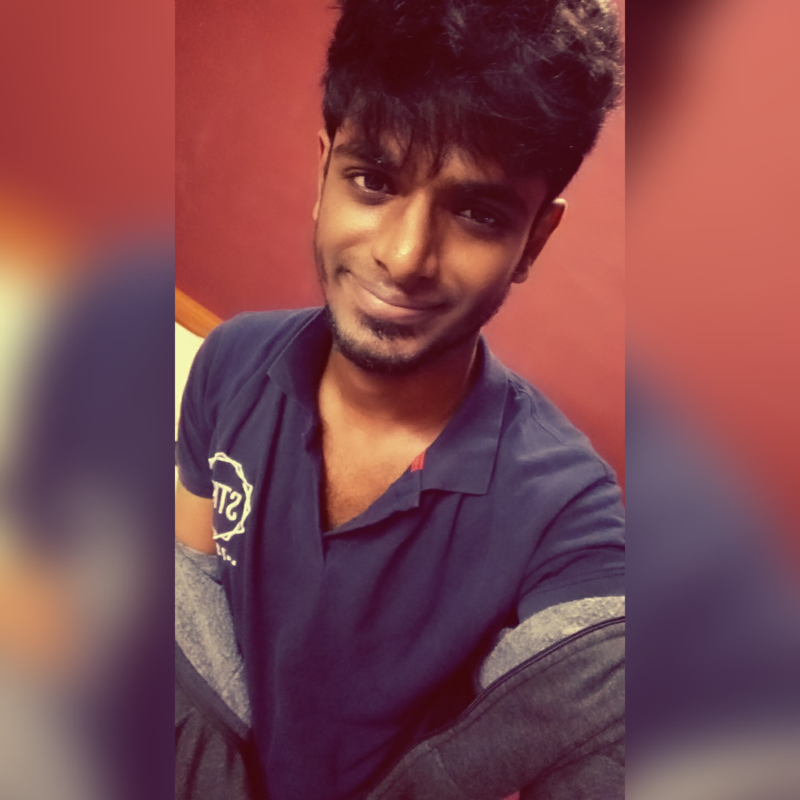 It’s like a dream come true! 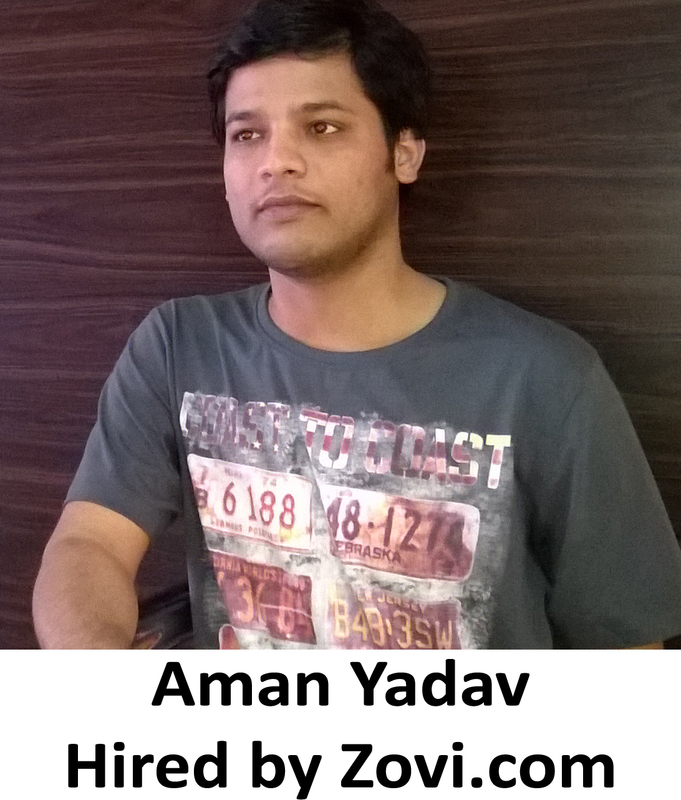 How did you get to know about AMCAT? 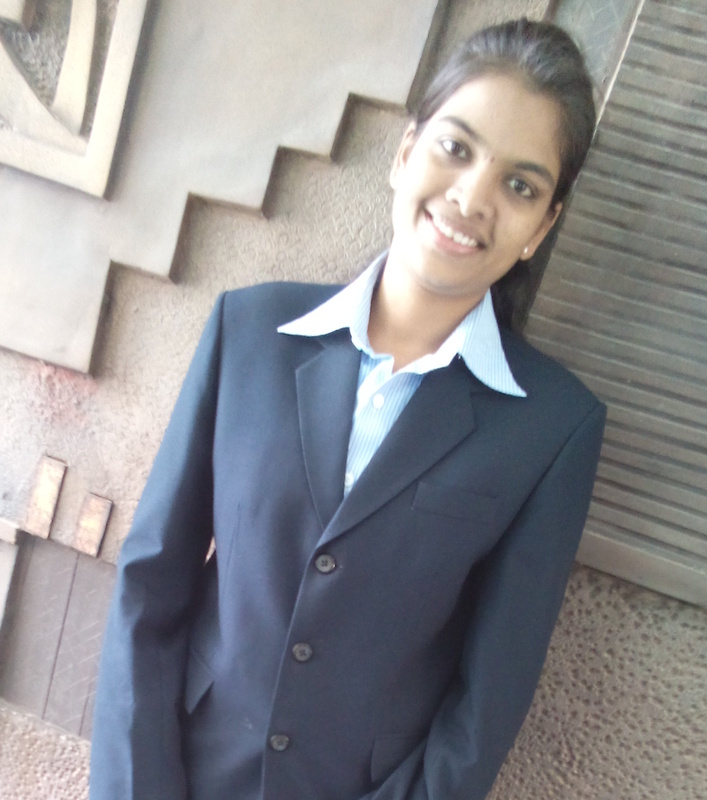 How has it helped you in your job search? 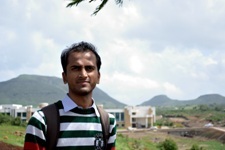 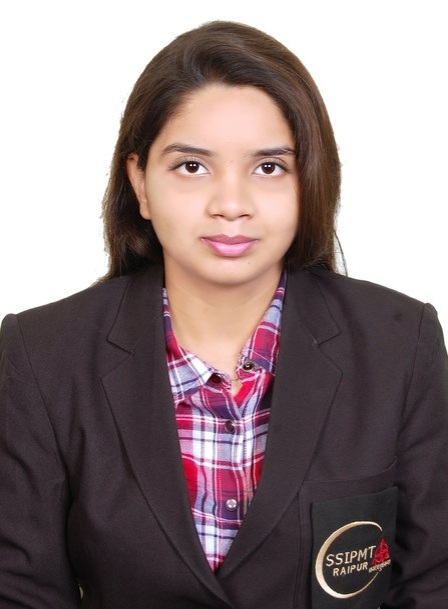 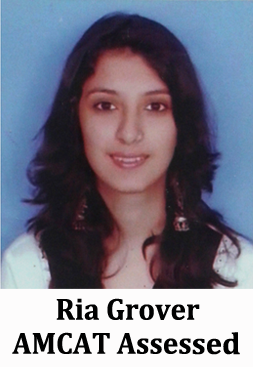 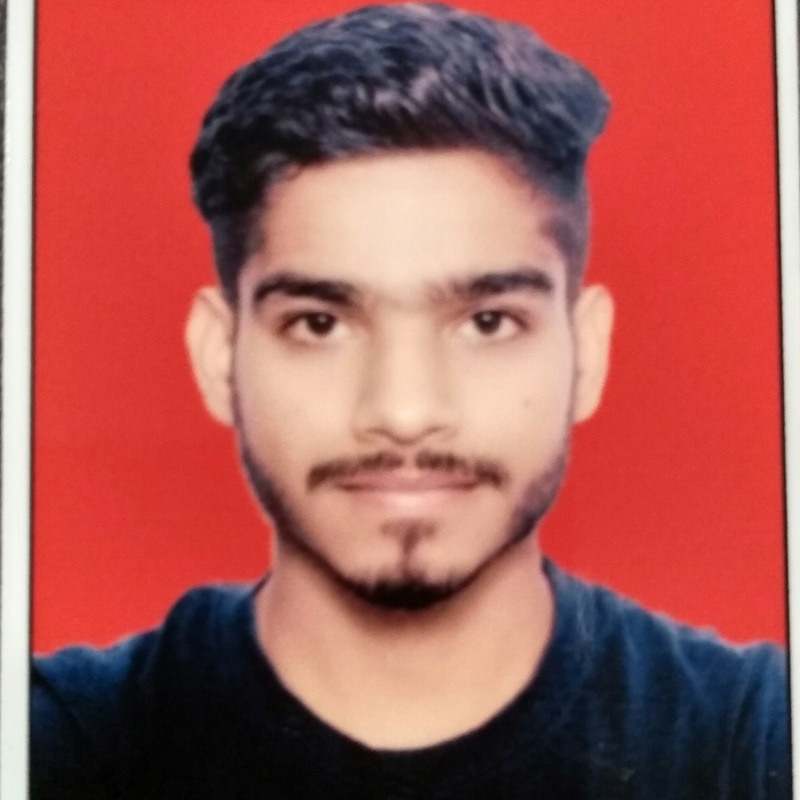 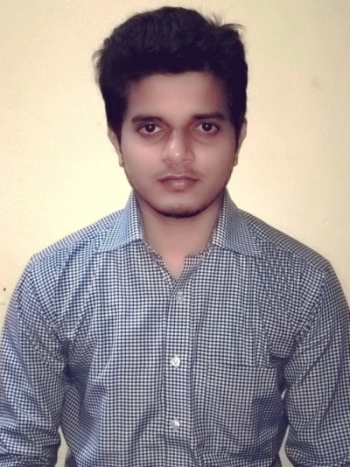 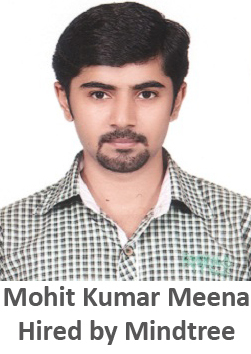 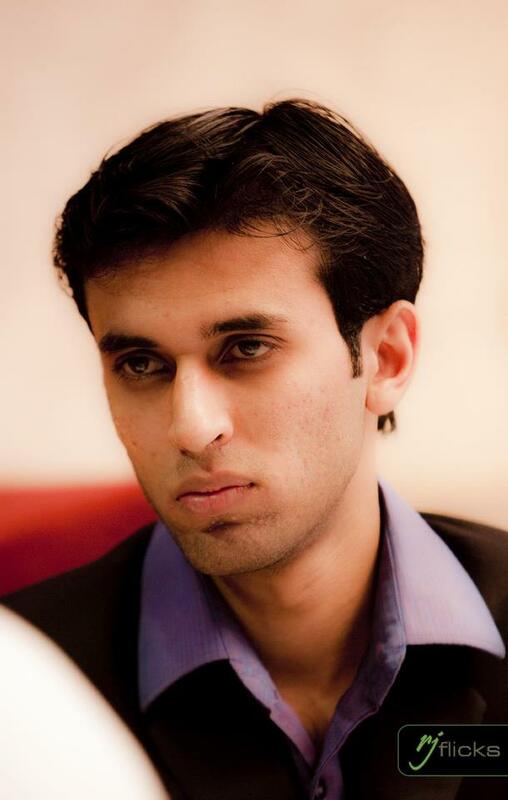 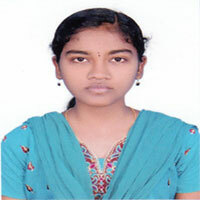 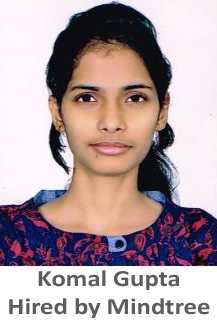 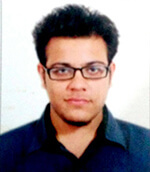 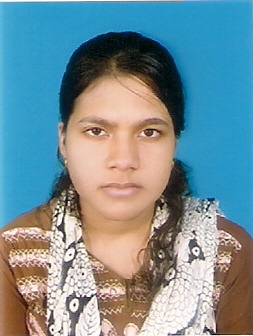 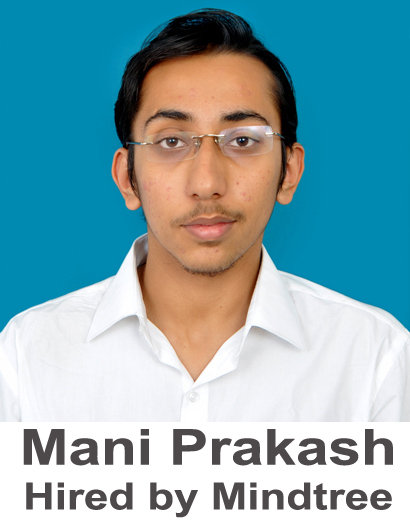 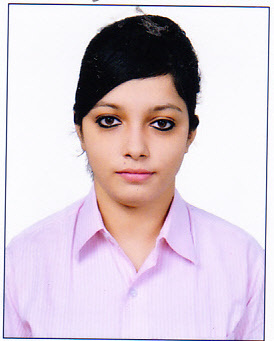 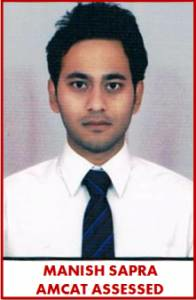 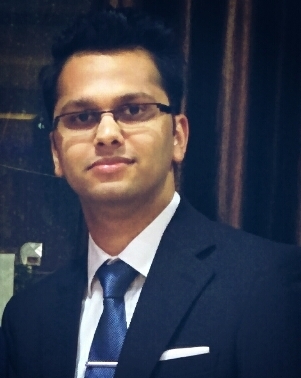 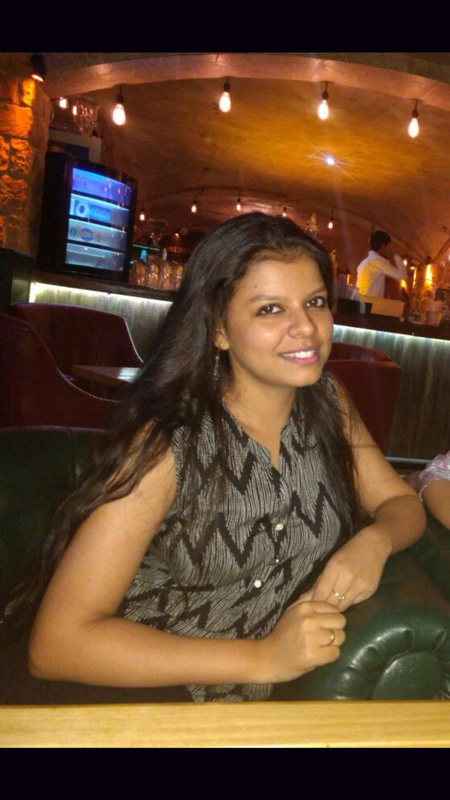 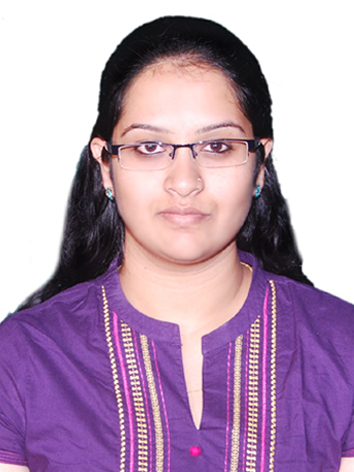 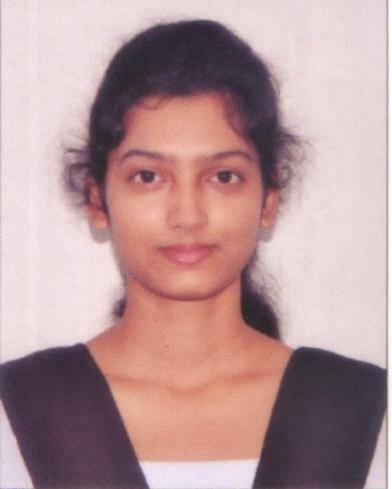 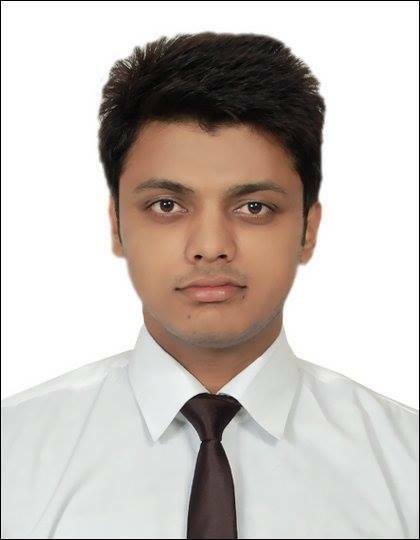 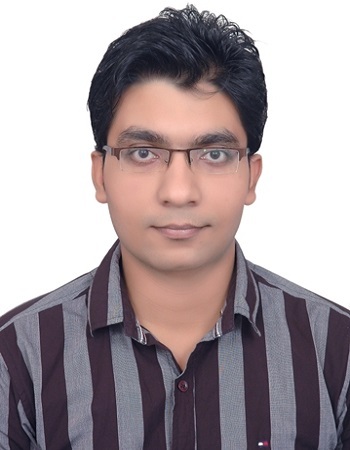 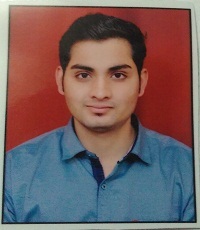 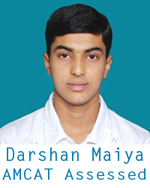 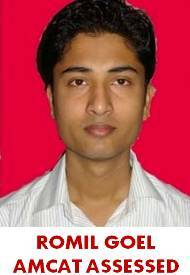 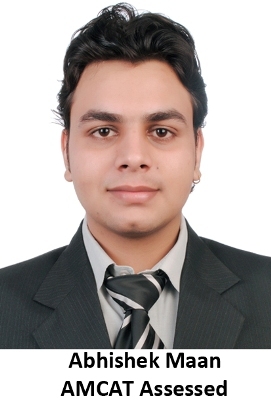 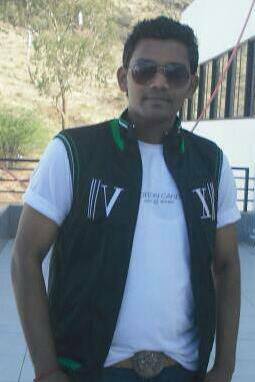 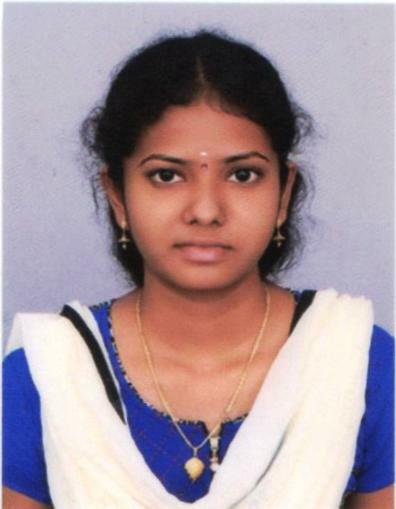 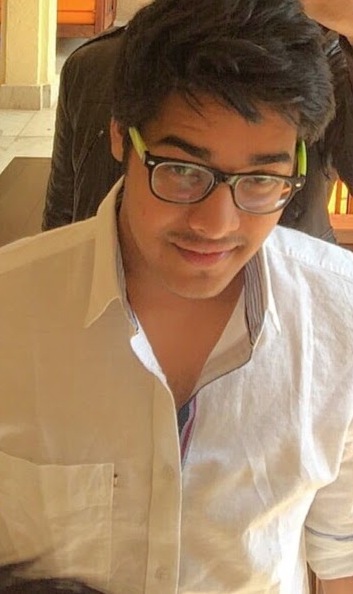 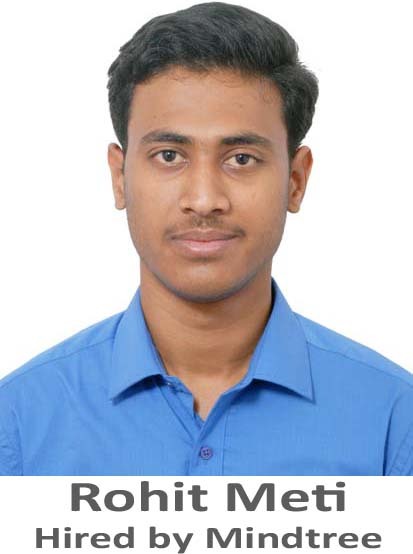 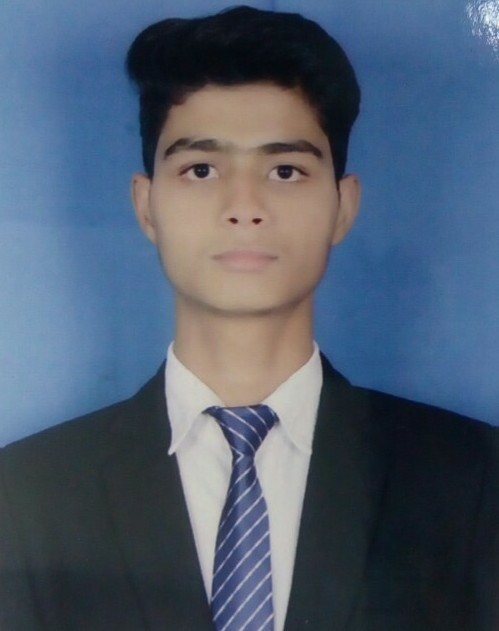 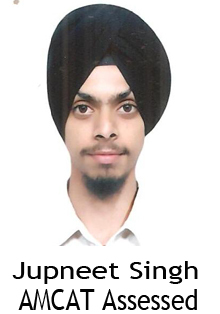 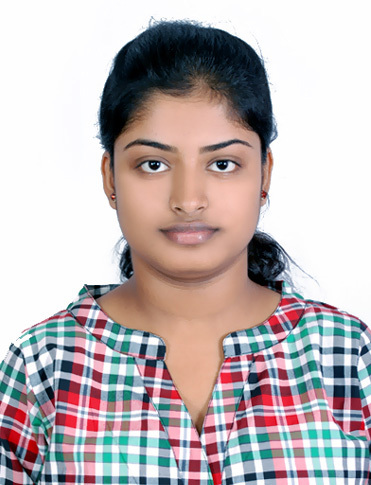 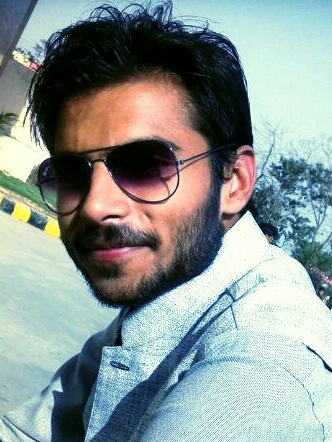 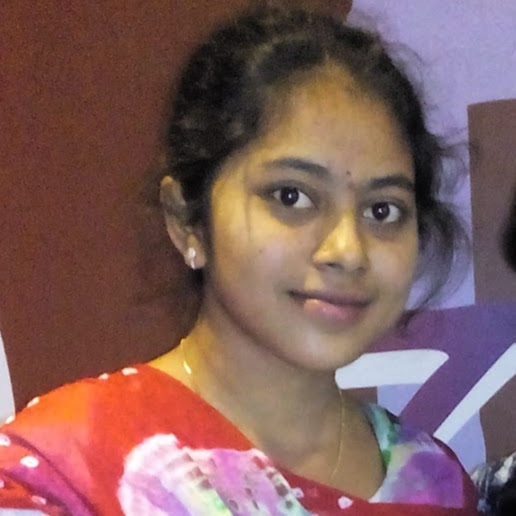 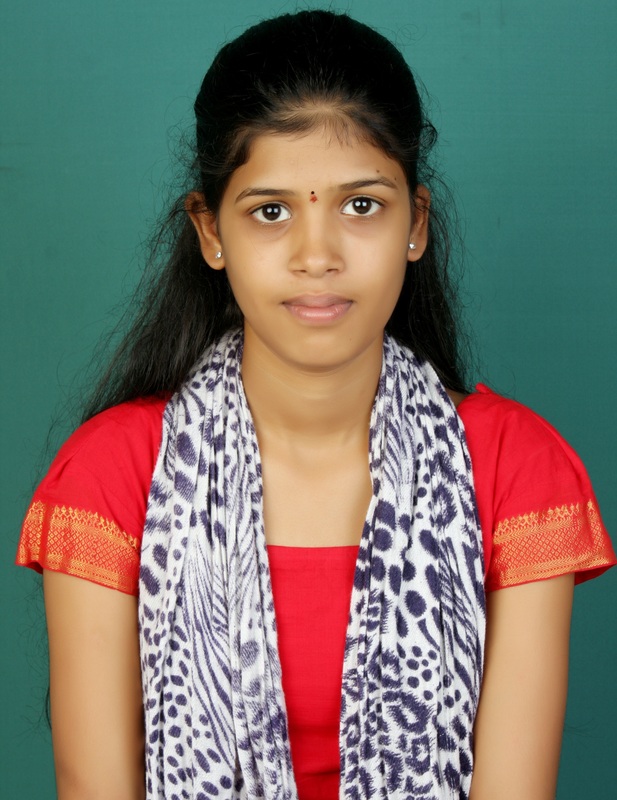 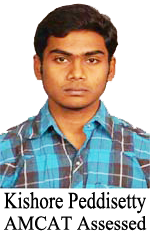 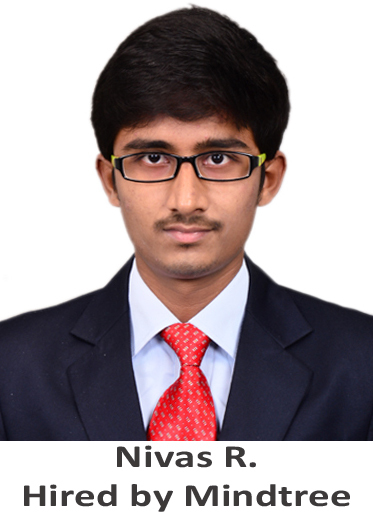 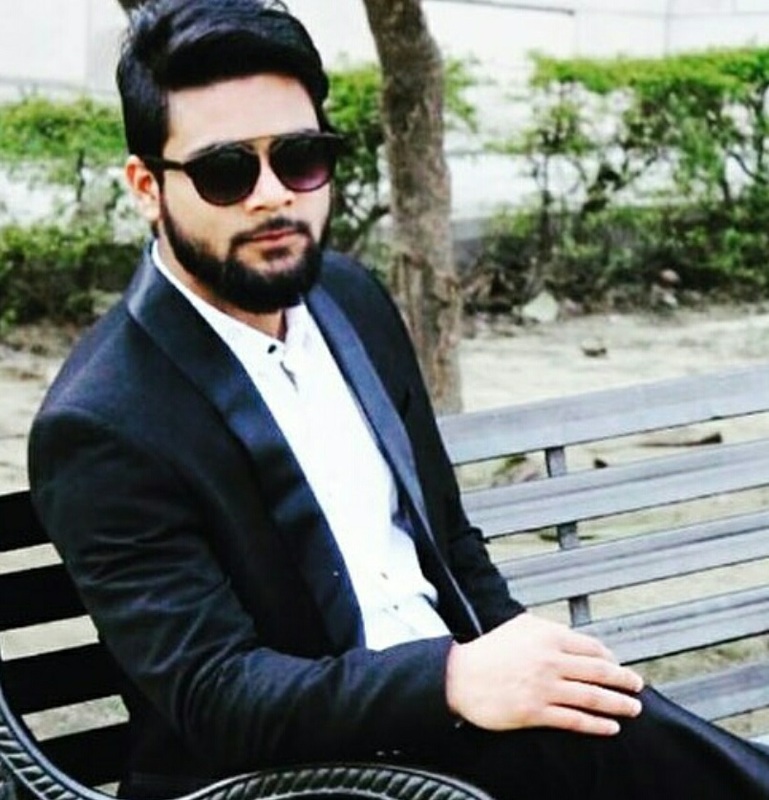 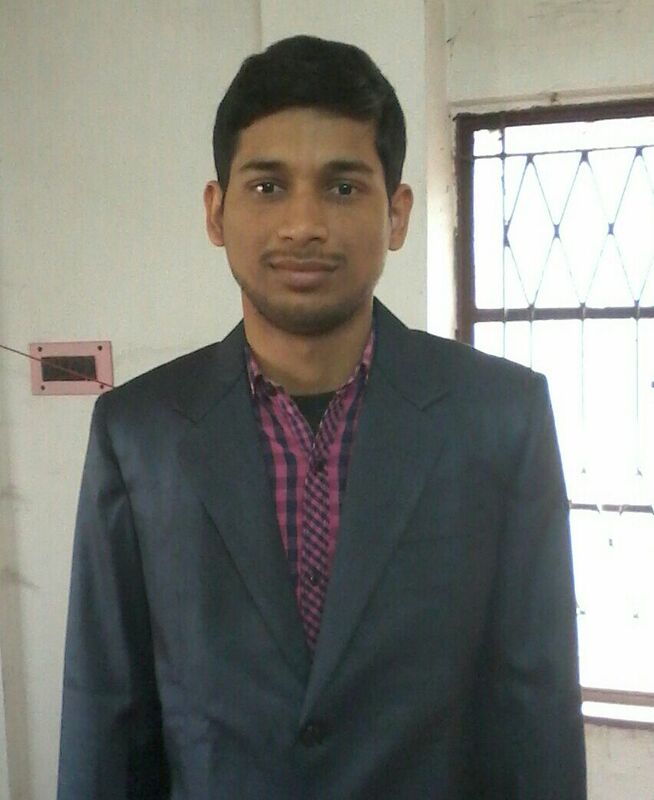 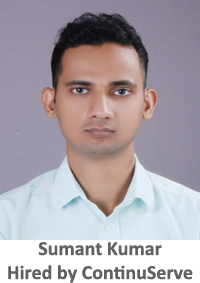 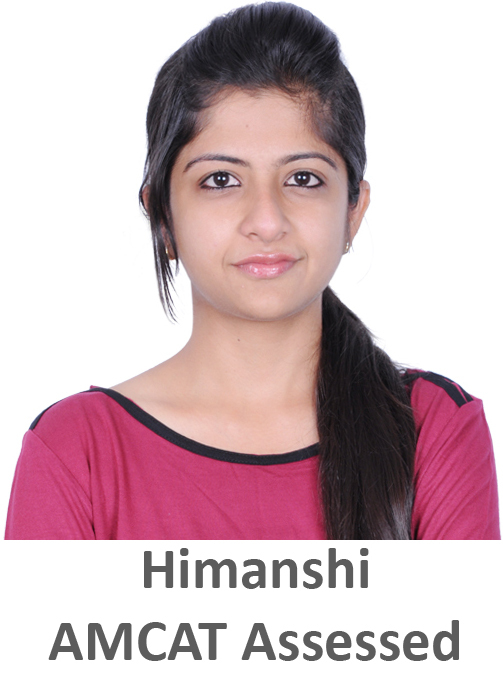 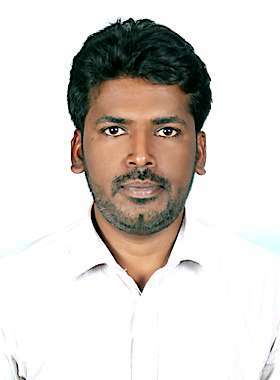 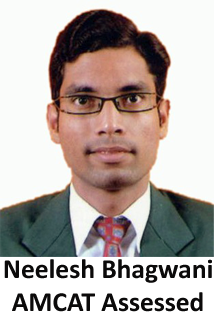 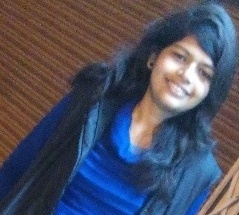 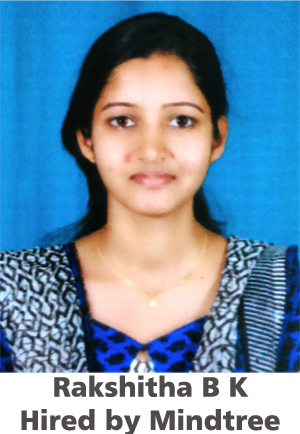 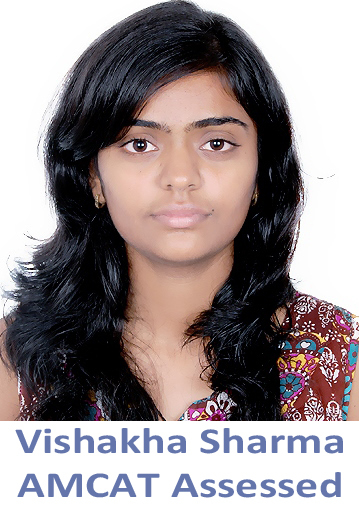 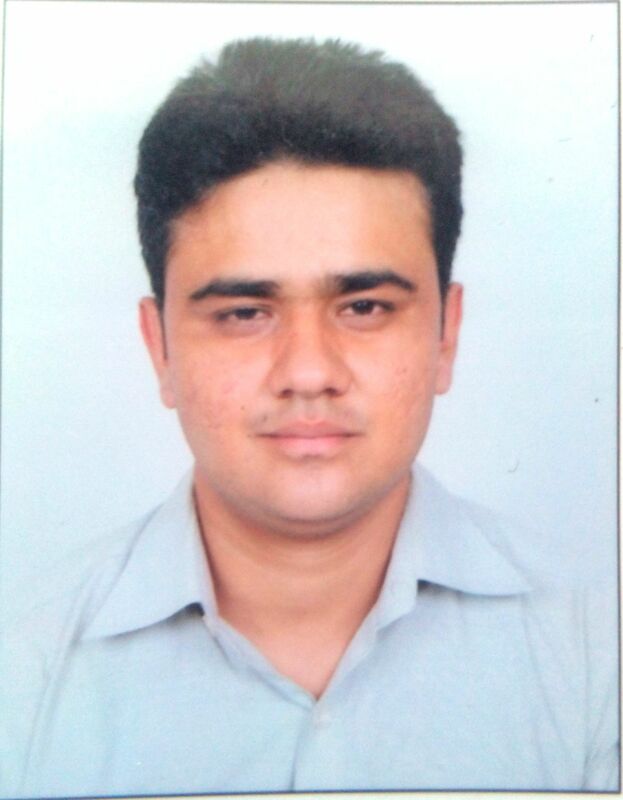 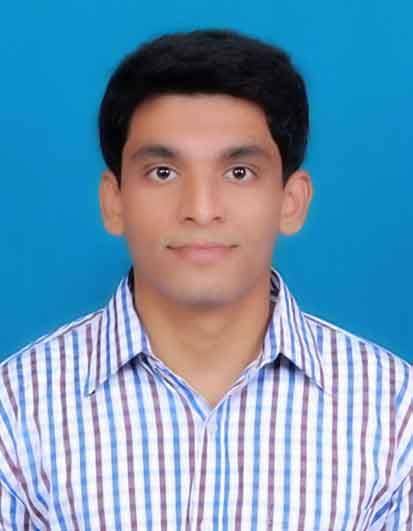 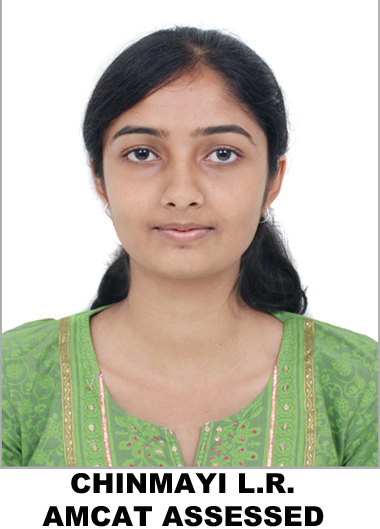 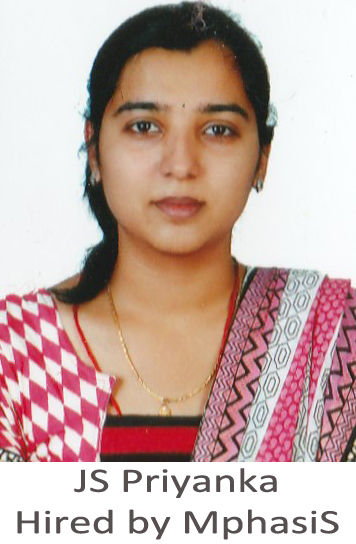 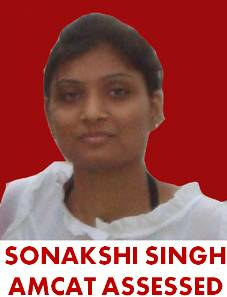 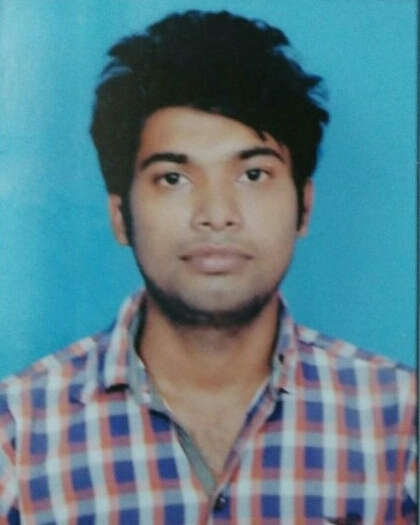 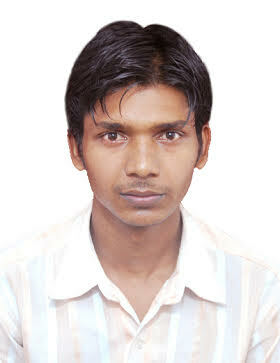 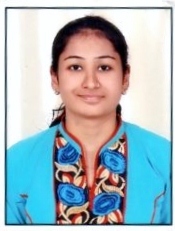 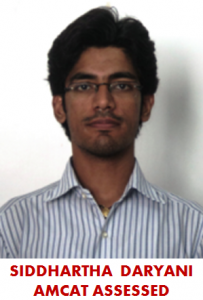 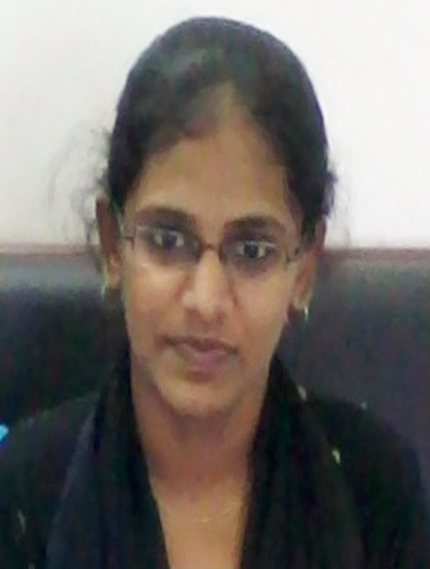 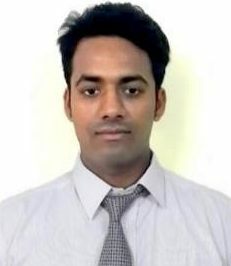 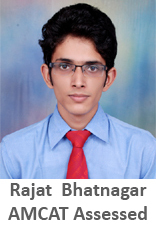 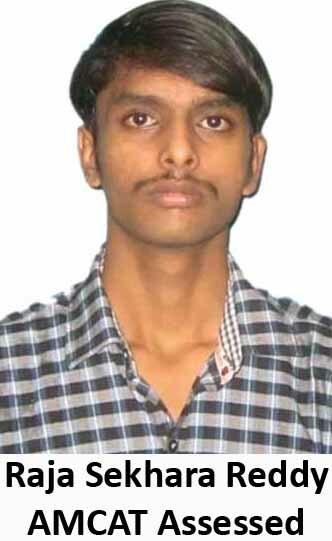 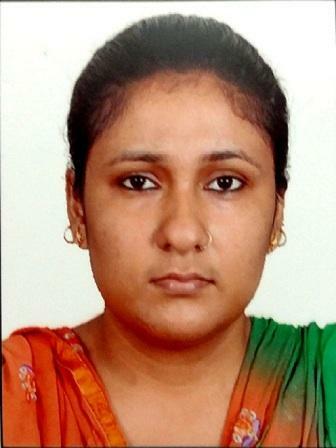 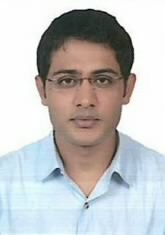 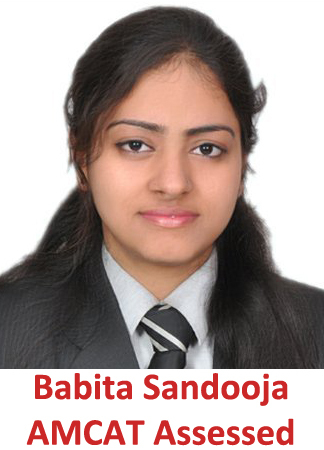 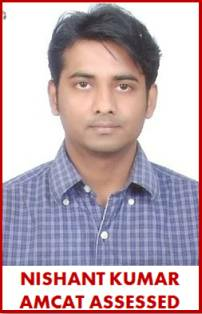 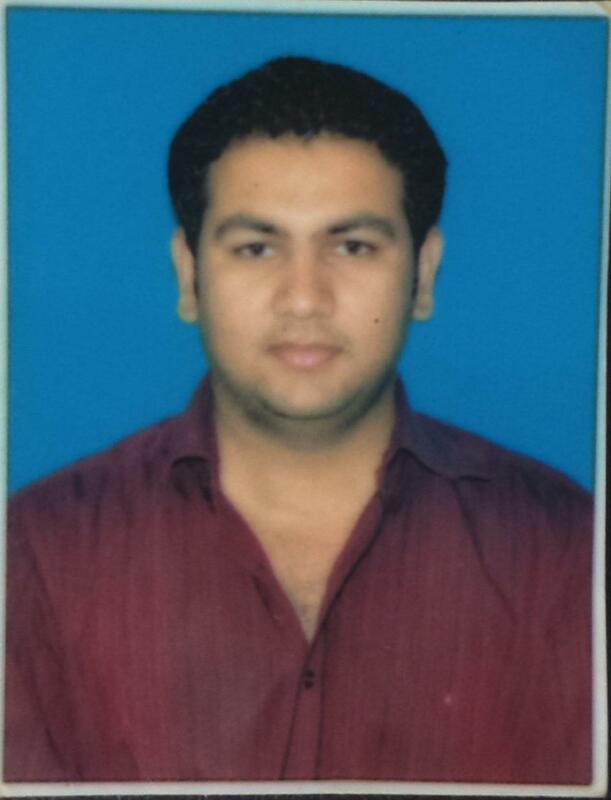 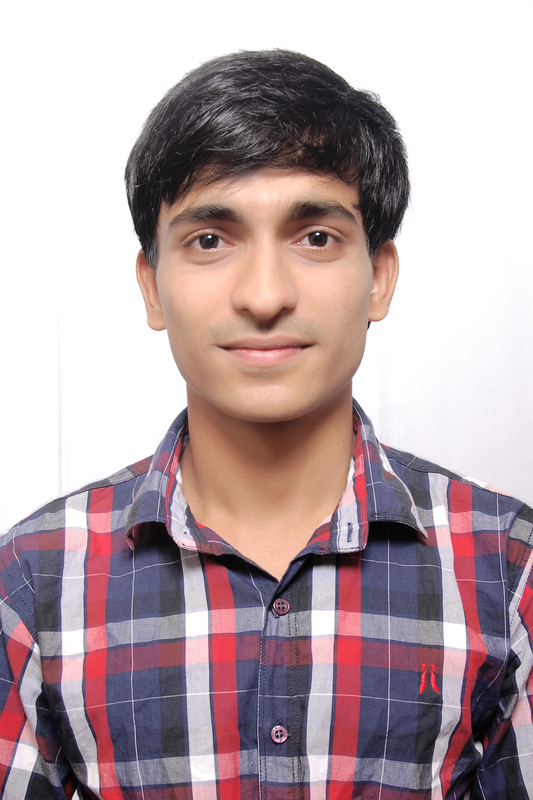 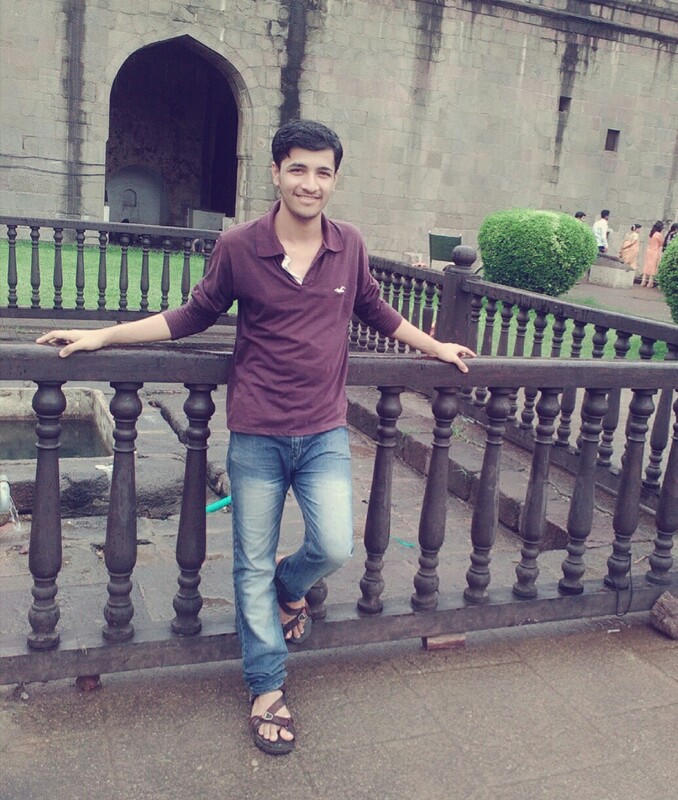 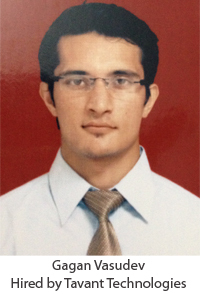 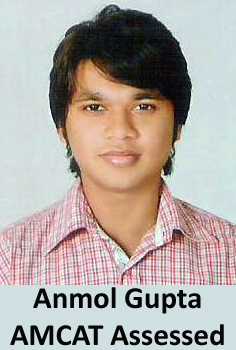 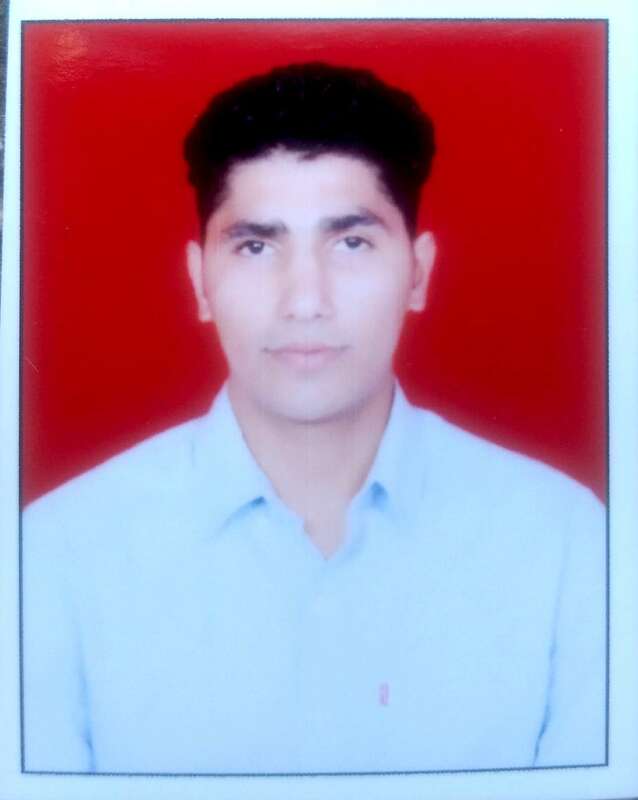 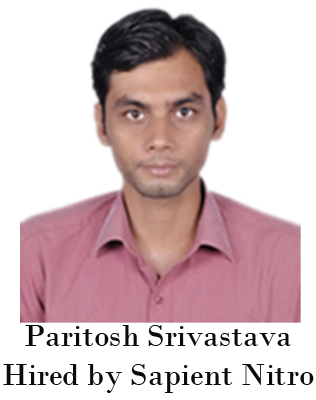 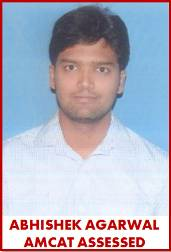 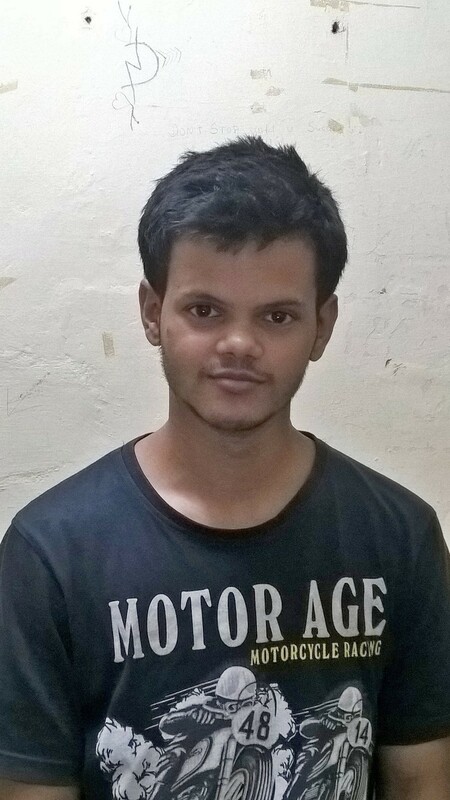 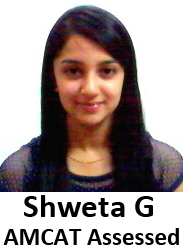 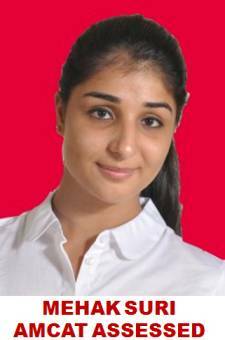 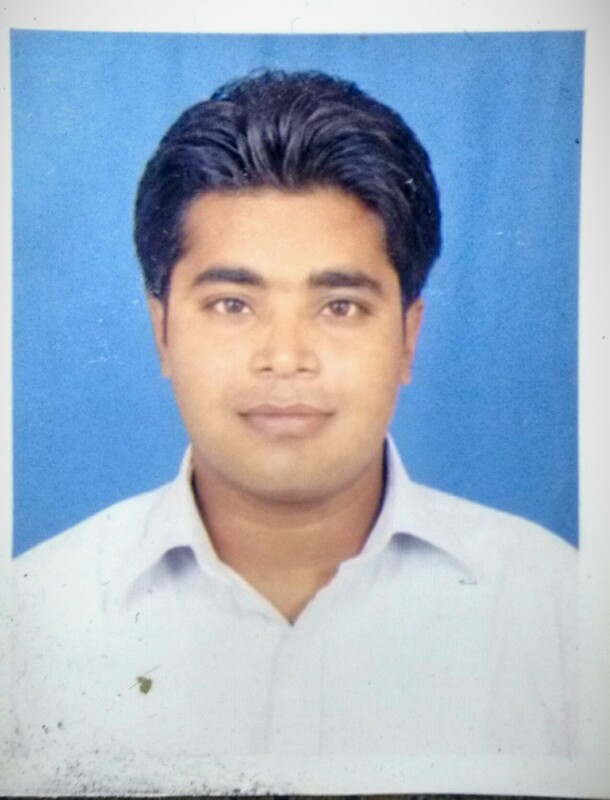 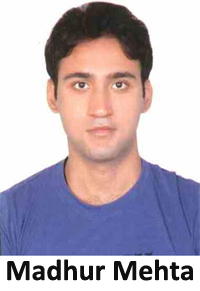 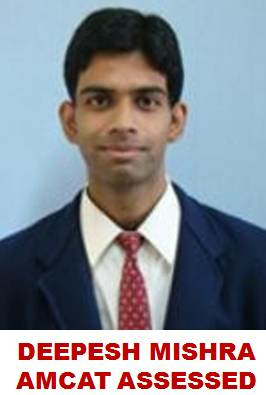 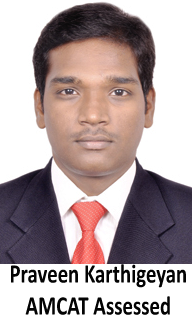 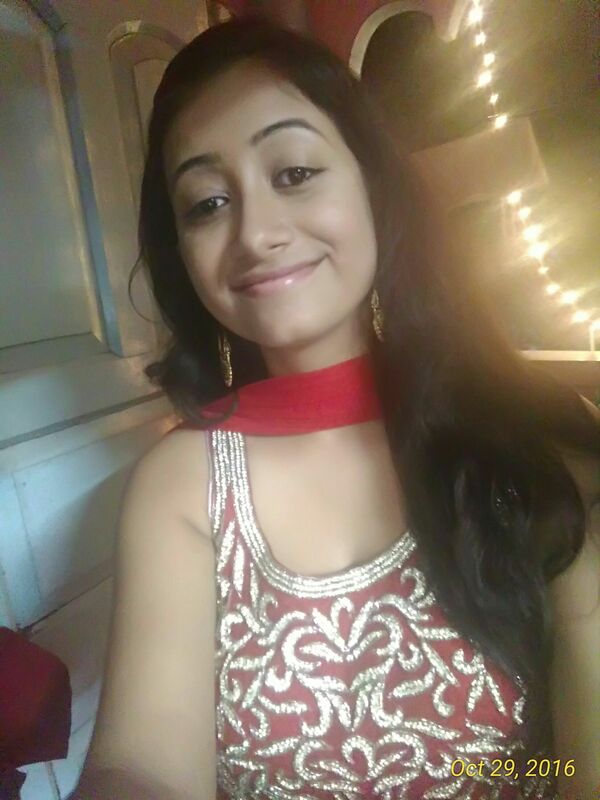 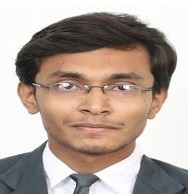 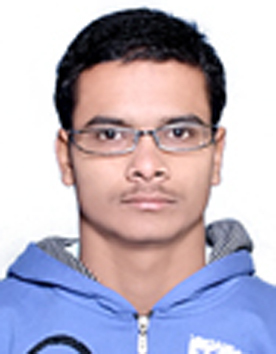 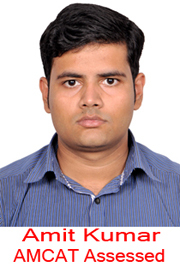 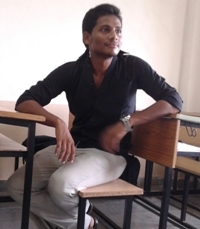 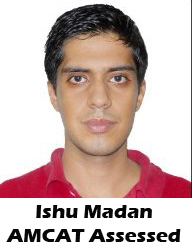 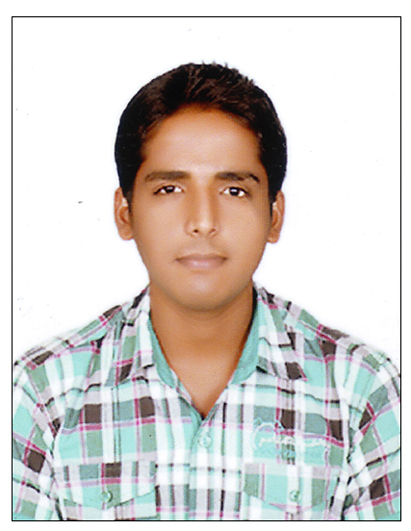 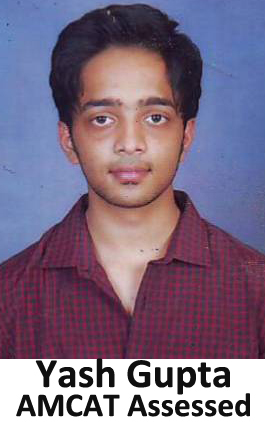 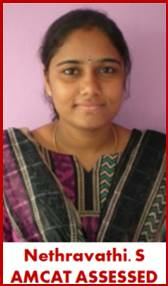 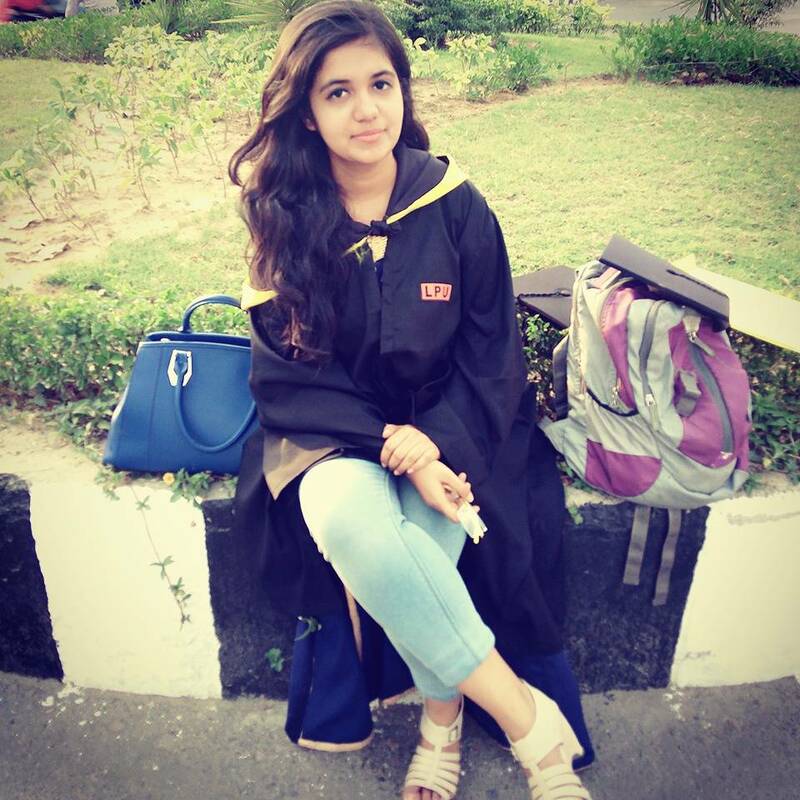 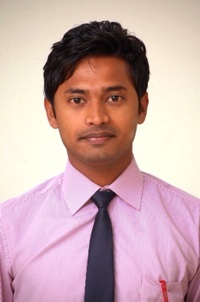 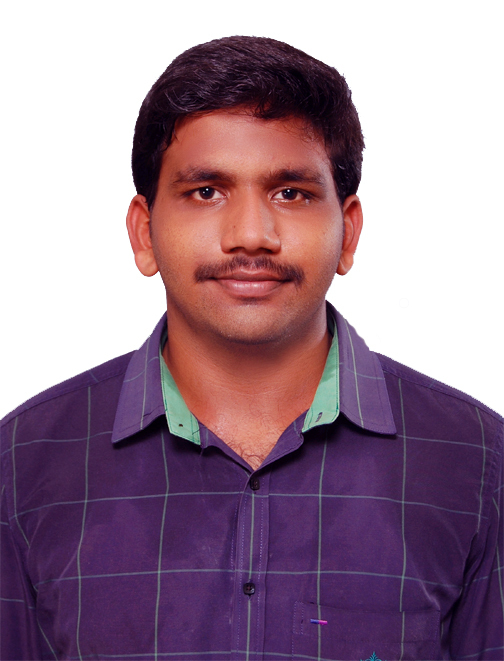 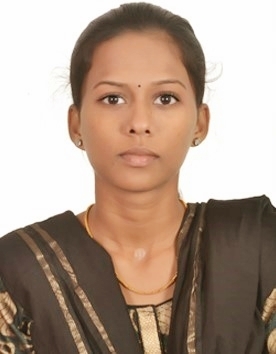 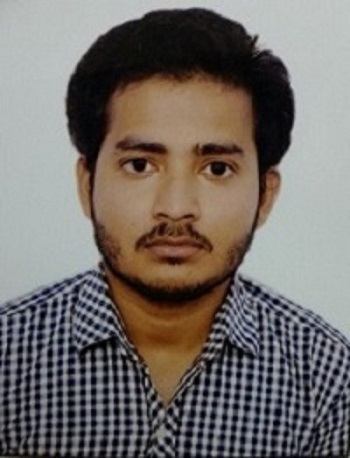 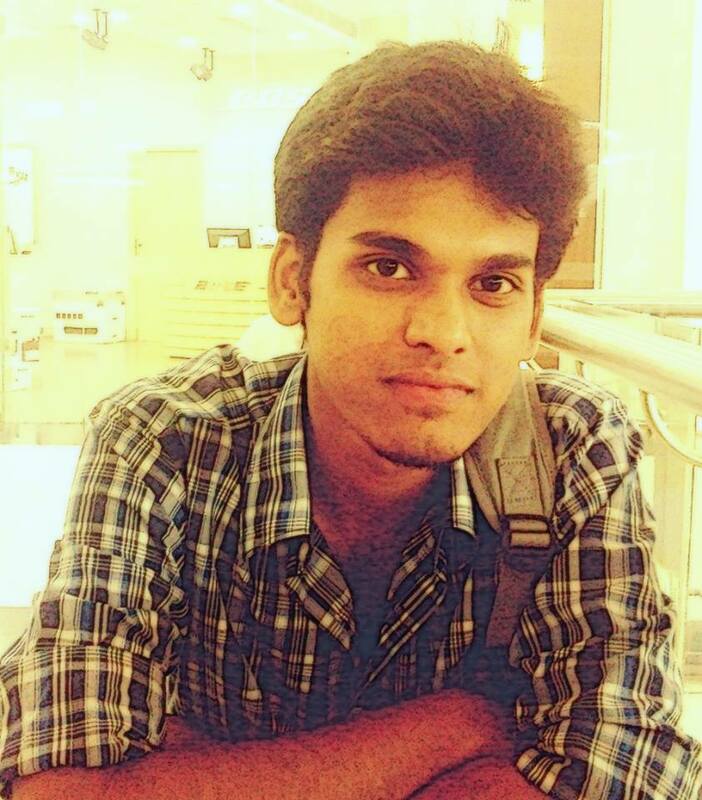 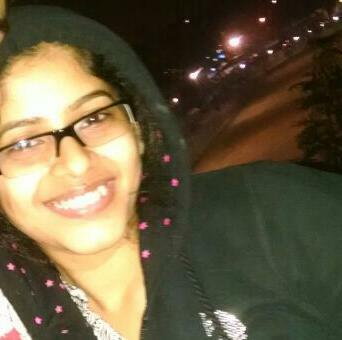 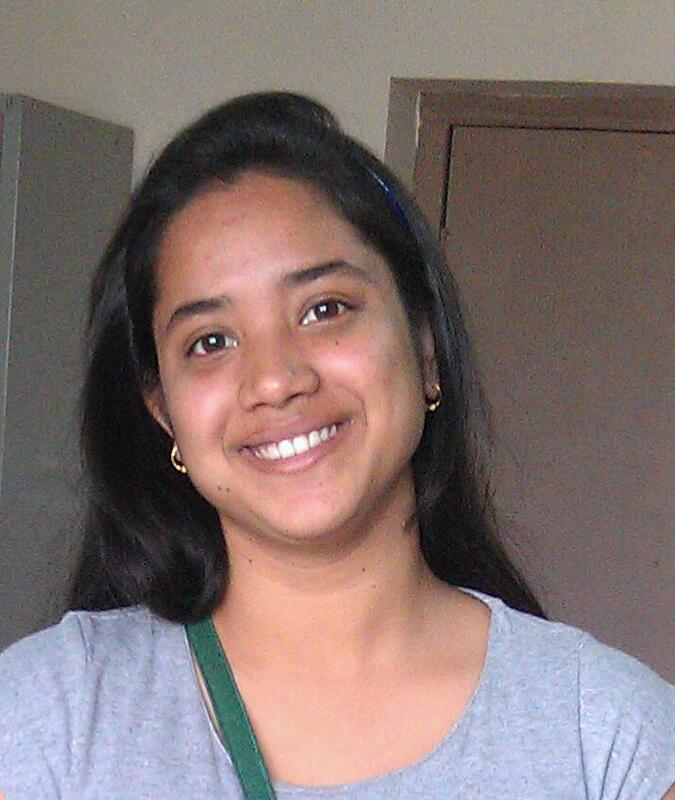 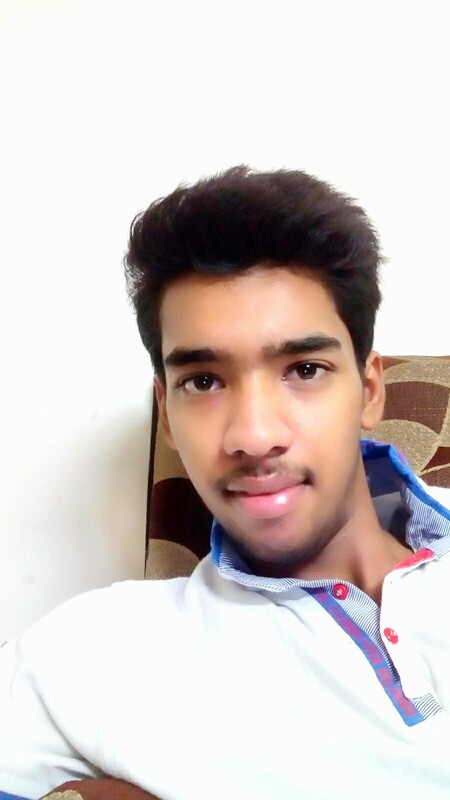 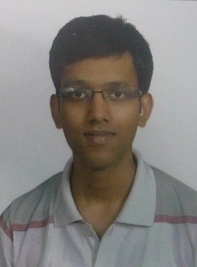 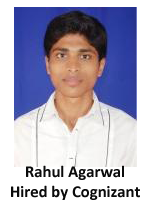 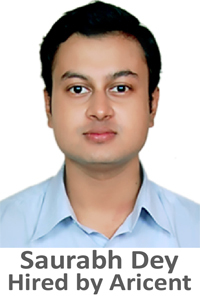 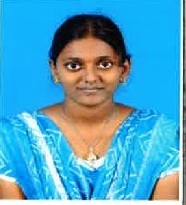 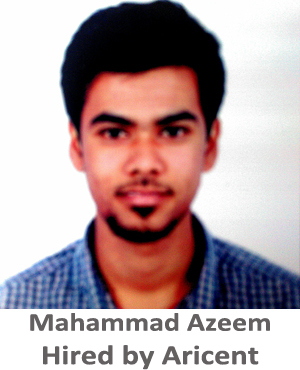 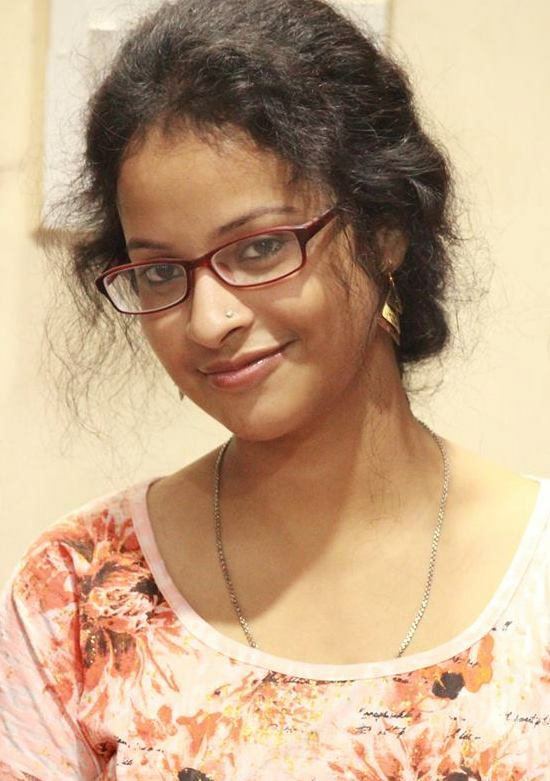 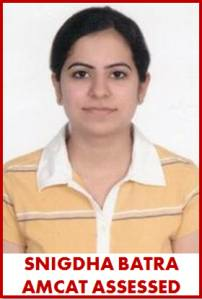 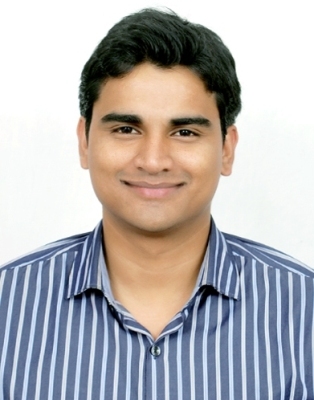 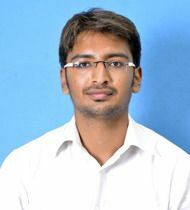 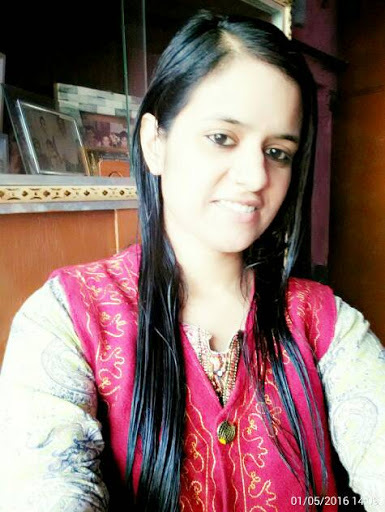 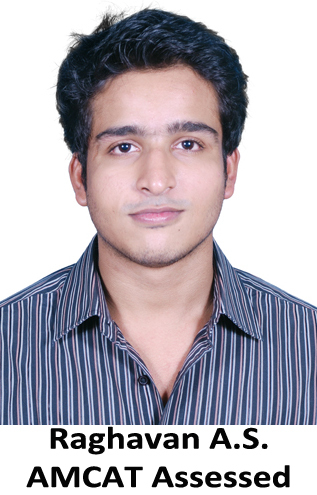 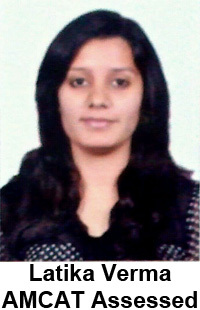 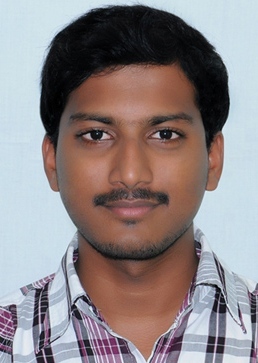 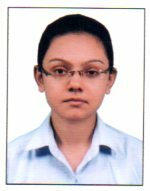 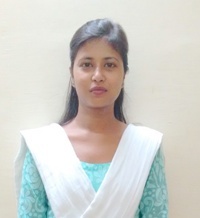 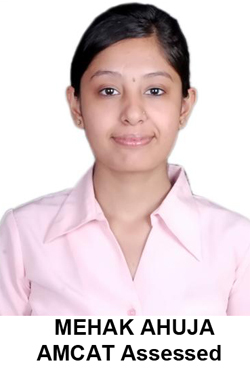 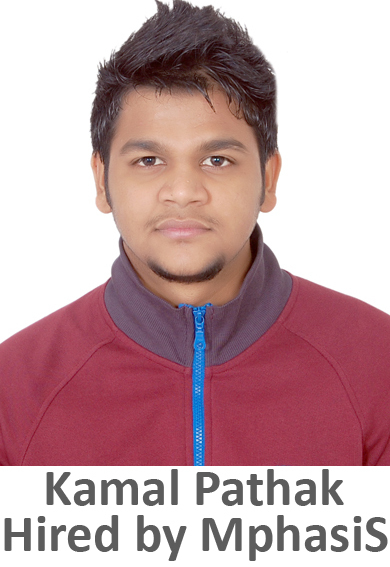 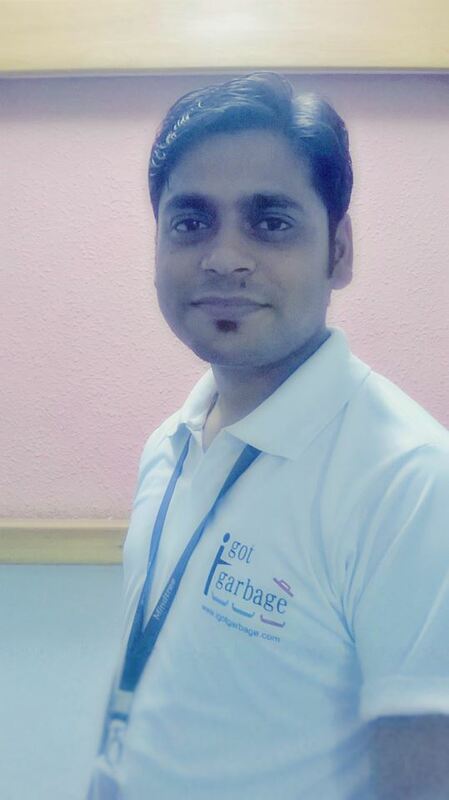 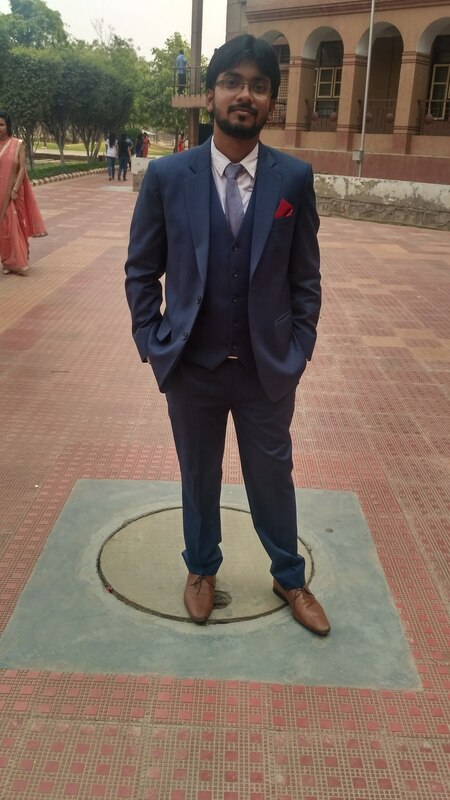 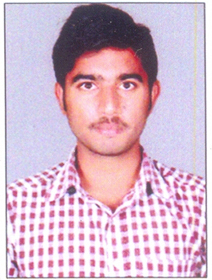 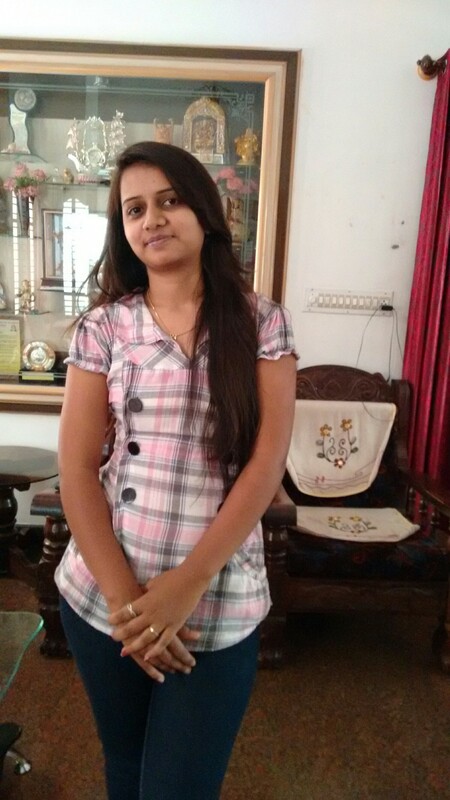 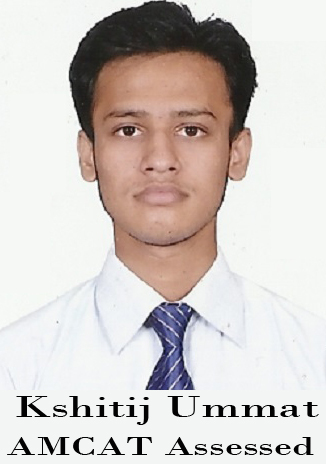 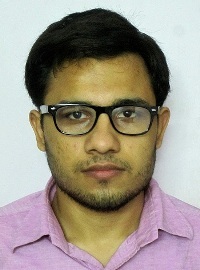 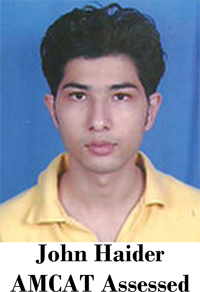 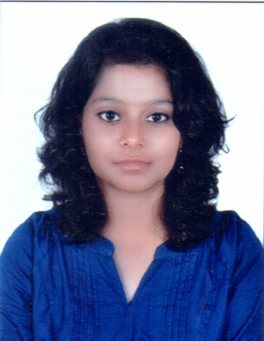 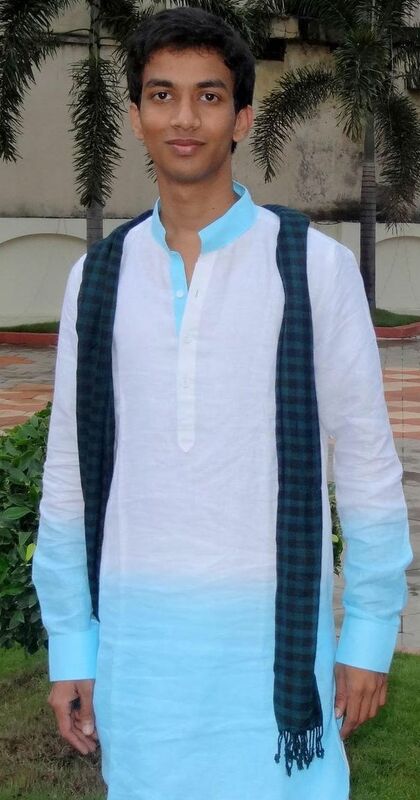 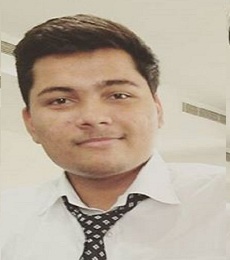 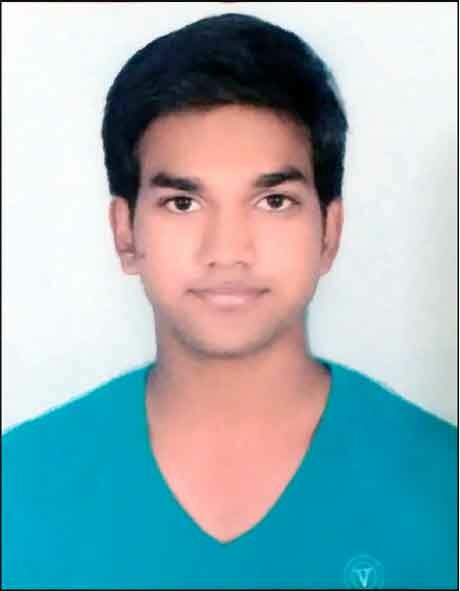 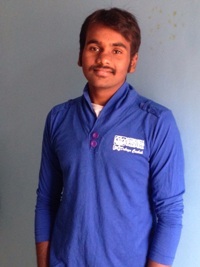 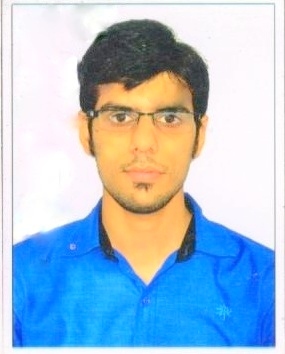 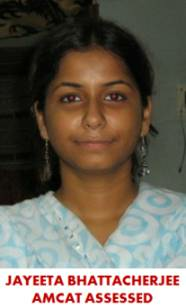 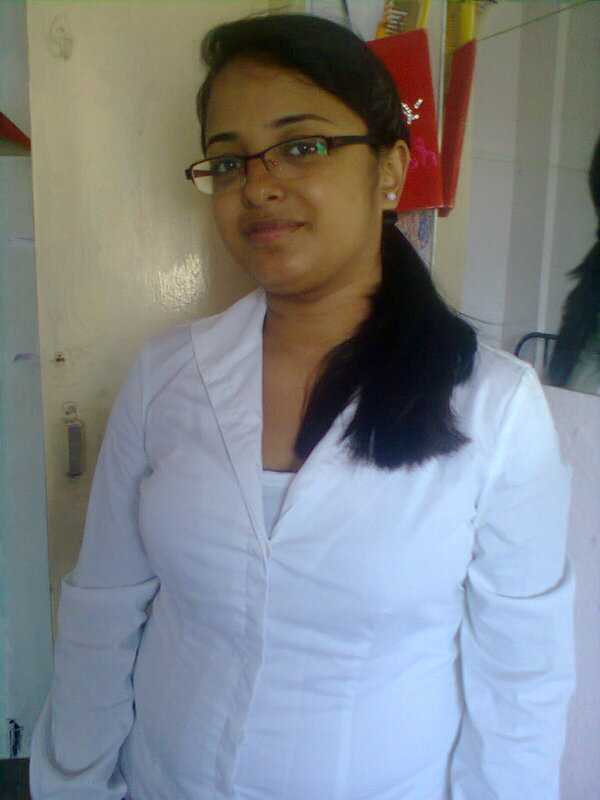 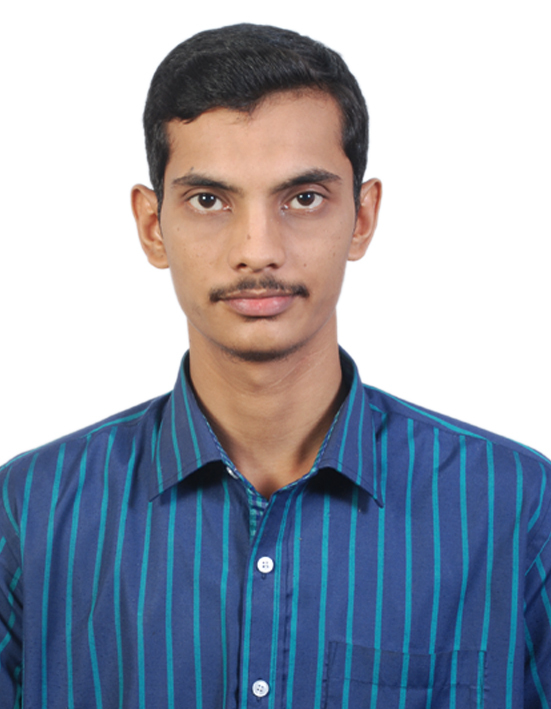 Gurpreet: I appeared for the AMCAT during the pre-final year, it was conducted at our campus. 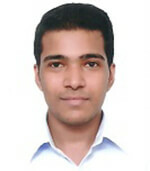 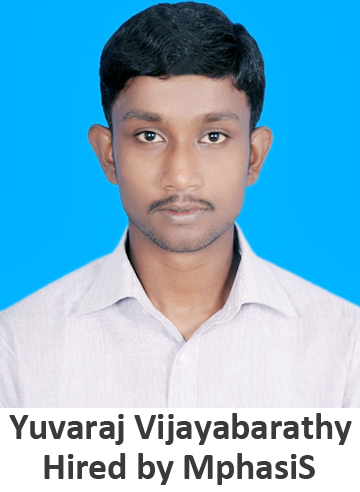 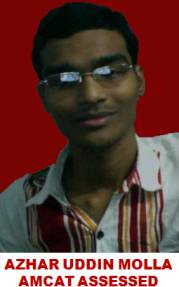 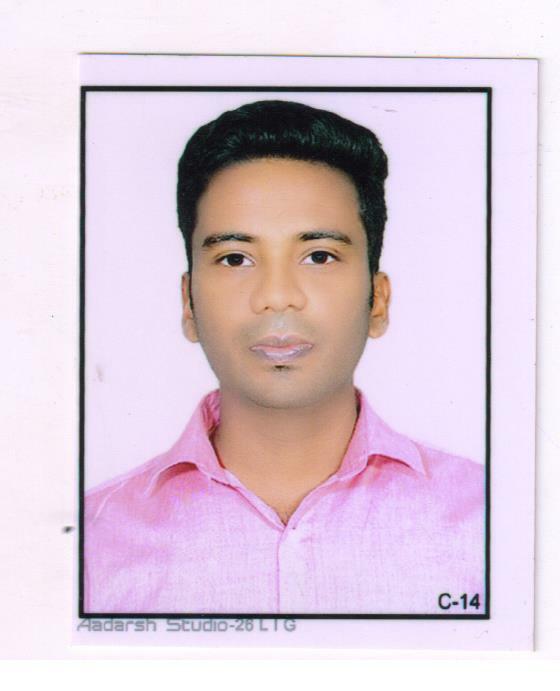 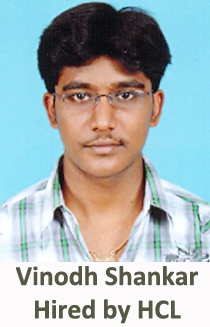 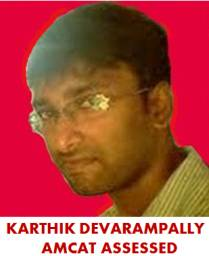 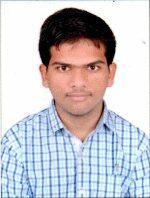 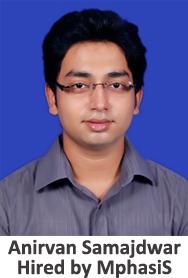 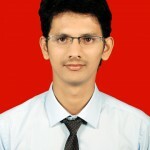 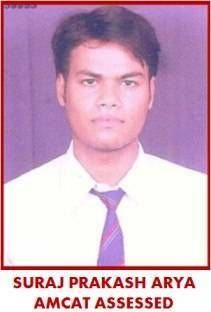 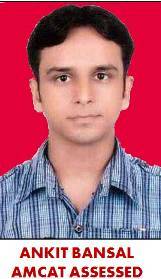 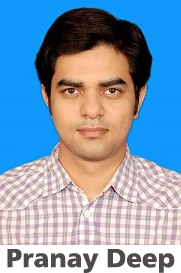 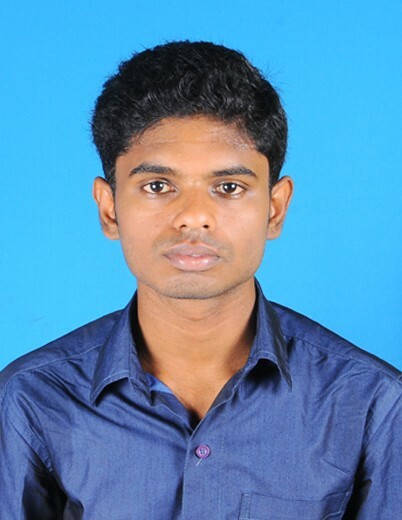 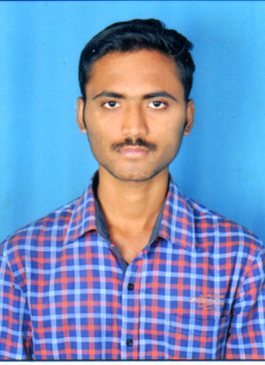 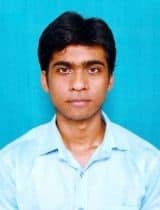 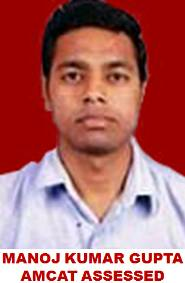 I got good AMCAT scores and was confident that I shall certainly get interview calls through Aspiring Minds. 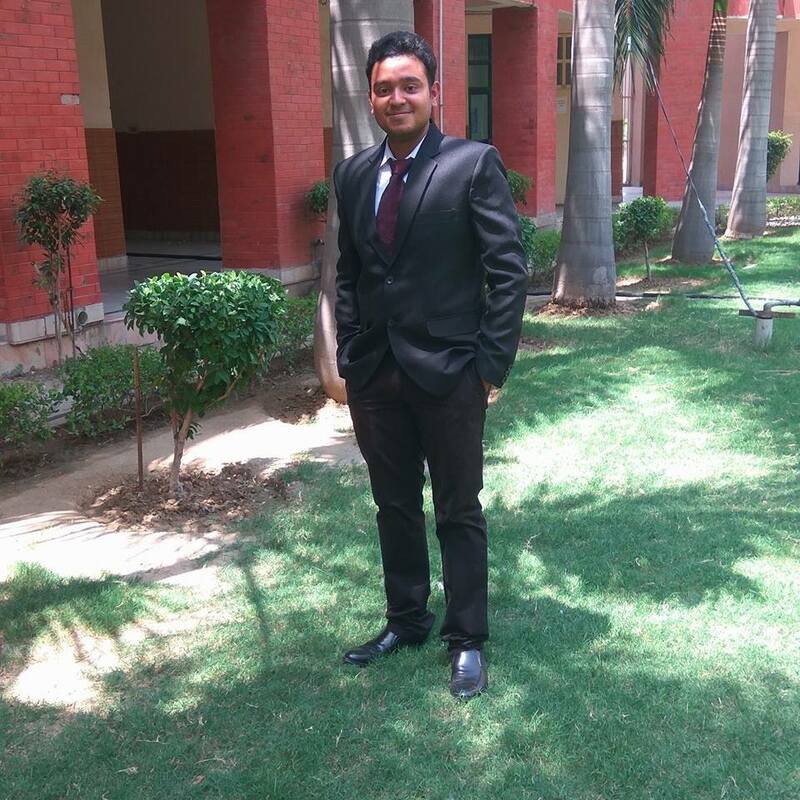 As the final year approached, we’d started getting opportunities. 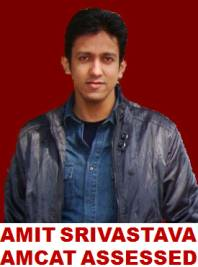 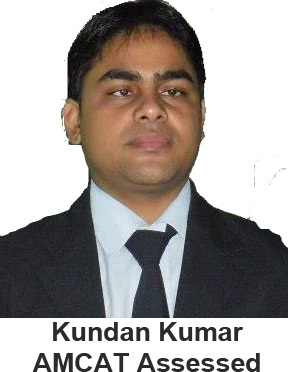 I think it’s a simple funda – just get a good AMCAT score and opportunities shall come your way. 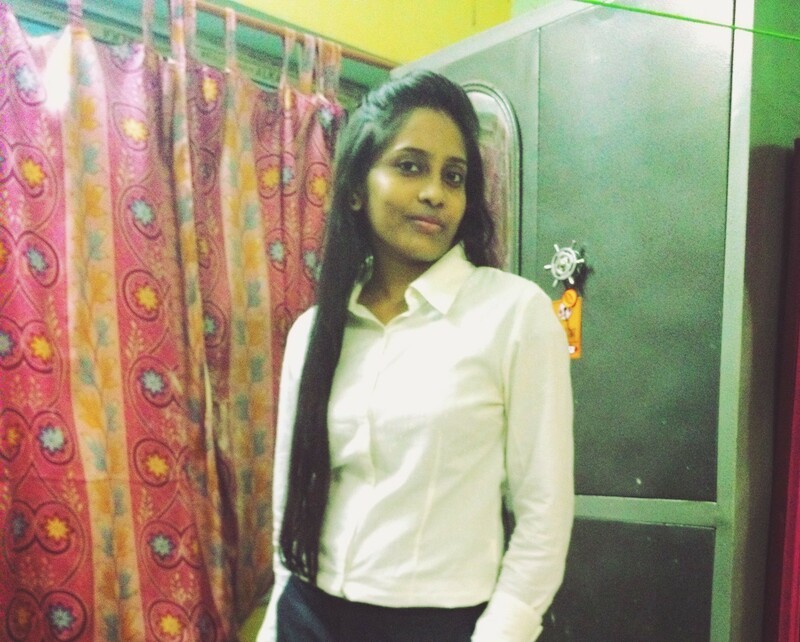 Tell us something about your interview experience. 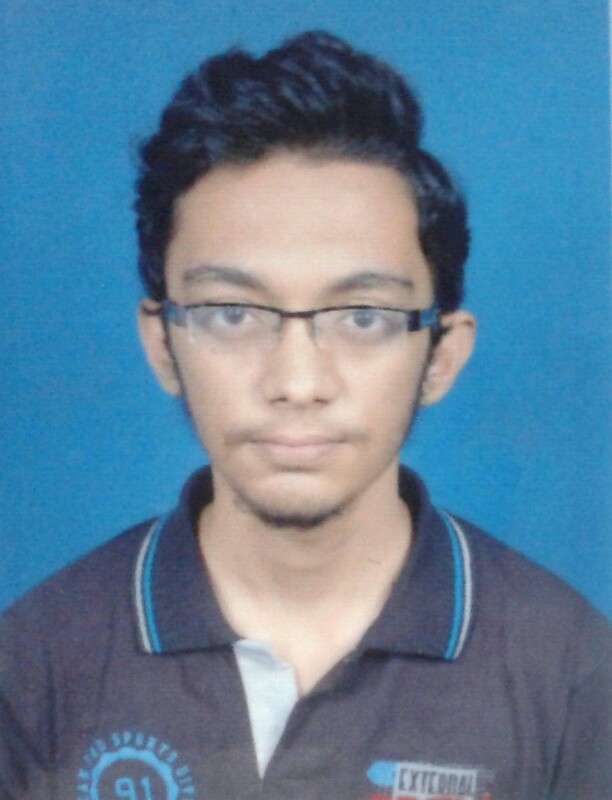 What was your reaction on getting selected at Snapdeal? 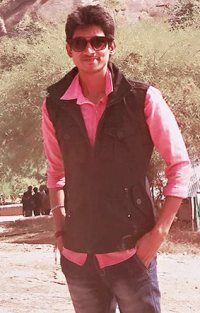 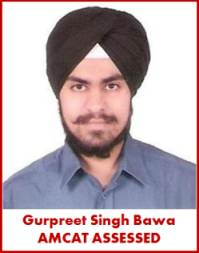 Gurpreet: The selection procedure comprised of a written round followed by an H.R interview. 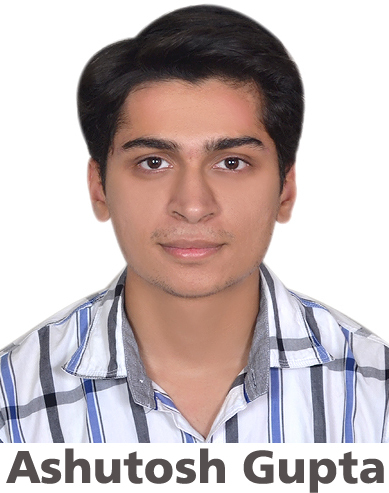 JAVA & C++ have been my favourite subjects and I was confident enough that I would be able to crack the written round. 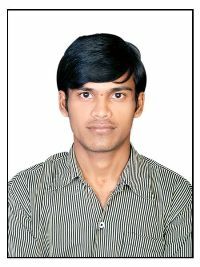 Finally those who were selected for the written round had to appear for an H.R interview. 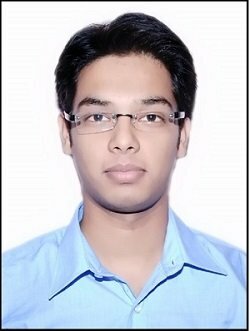 When the results were finally announced, I was relieved as the 4 years of hard work and dedication which I’d put up, finally gave results! 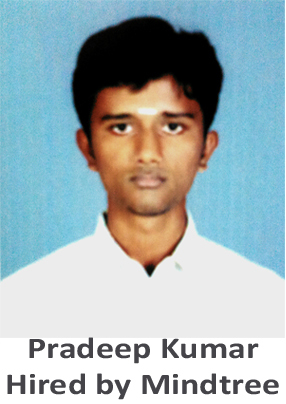 I thanked the almighty and shared the news with my parents & friends. 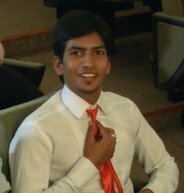 What lessons did you learn from your interview experience? 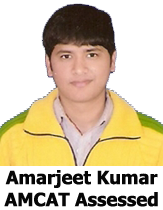 Anything that you would like to share with the AMCAT takers. 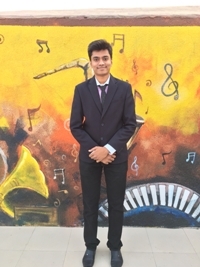 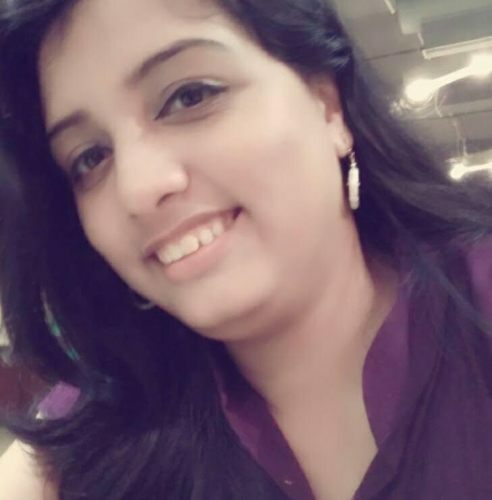 Gurpreet: I think subject knowledge and communication skills are the most important competency skills which an employer would like to see in a candidate. 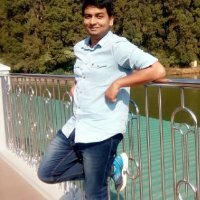 Something for my fellow friends – you don’t need to learn all the programming languages to impress an interviewer. 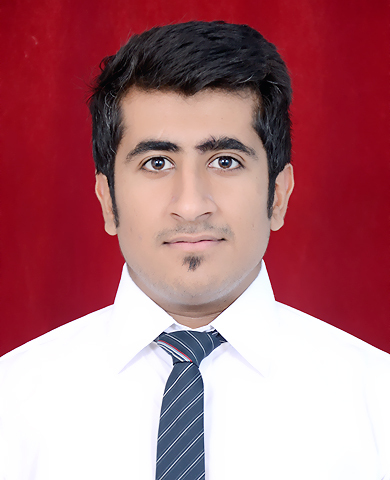 Just be clear with the basics of the subjects that you’ve learnt during the 4 years of study.